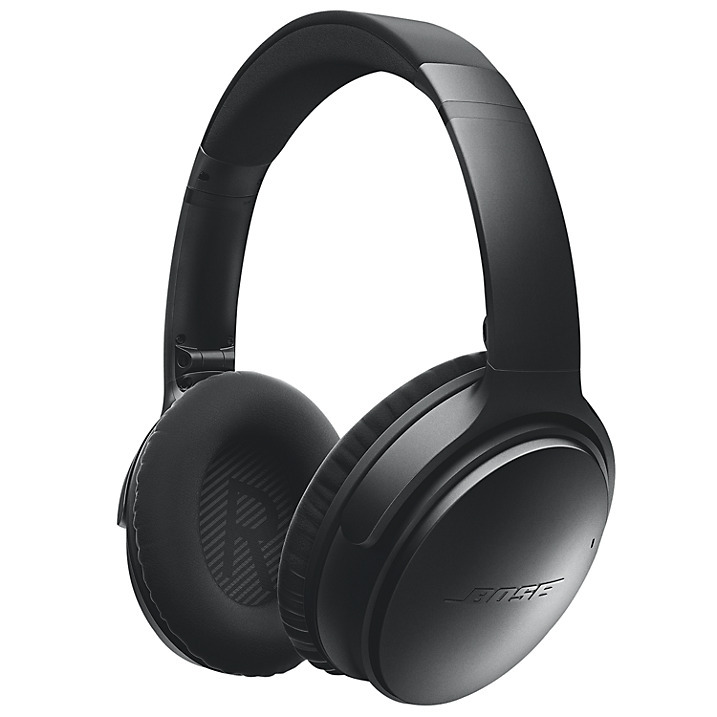 Shop our favourite products with The Gaitpost's curated shopping edit. 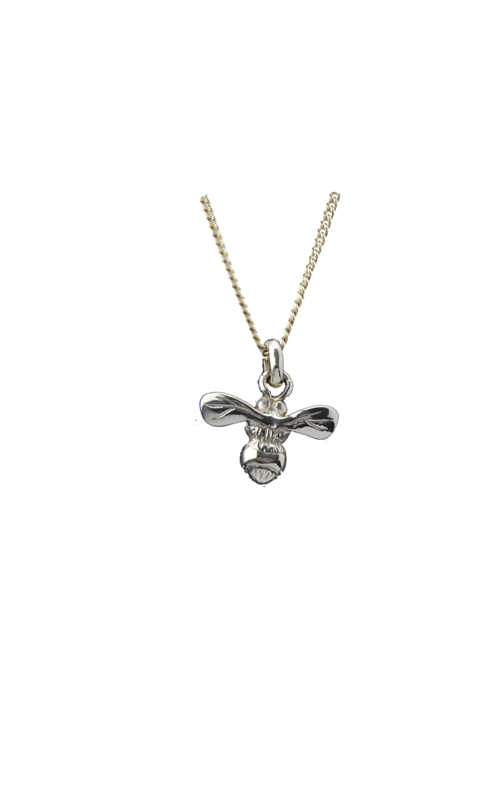 if you're looking to 'bee' different in your jewellery choice this season, this charming Bee Necklace could be just what you're looking for. 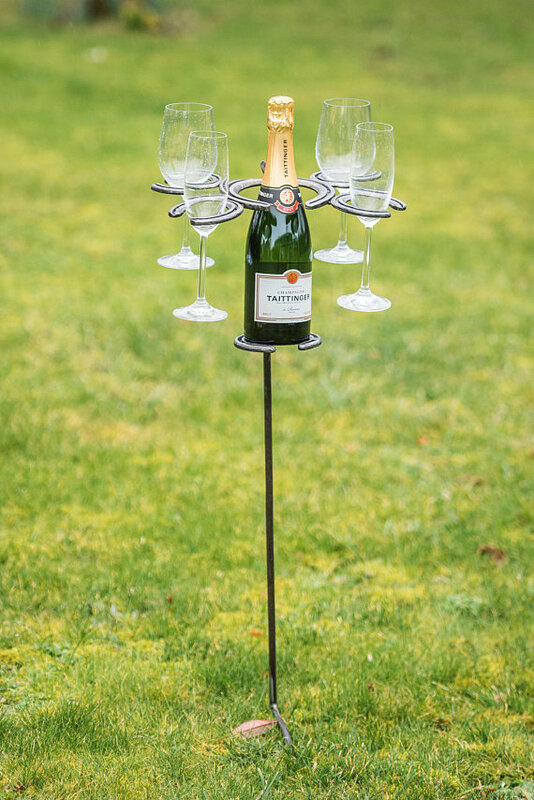 A stylish and charming addition to any outdoor event, barbeques, garden parties, wedding parties or an after show celebration. 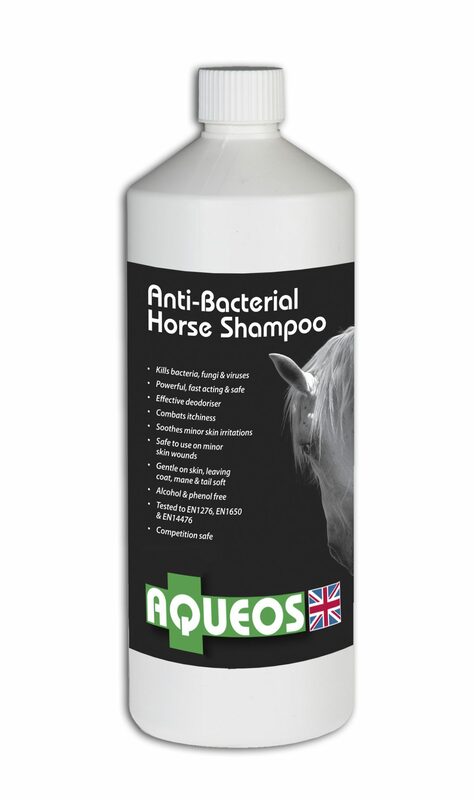 For all the dirty horses and ponies in the world, who would really like to be clean and smart. 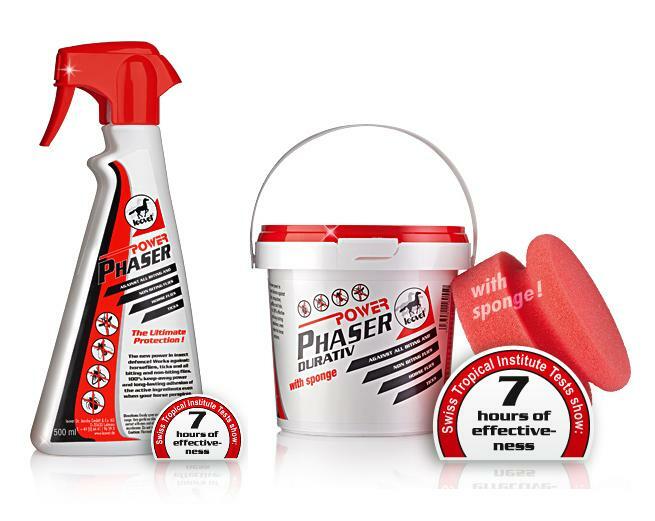 It not only cleans deeper and shines brighter, it smells wonderful too! 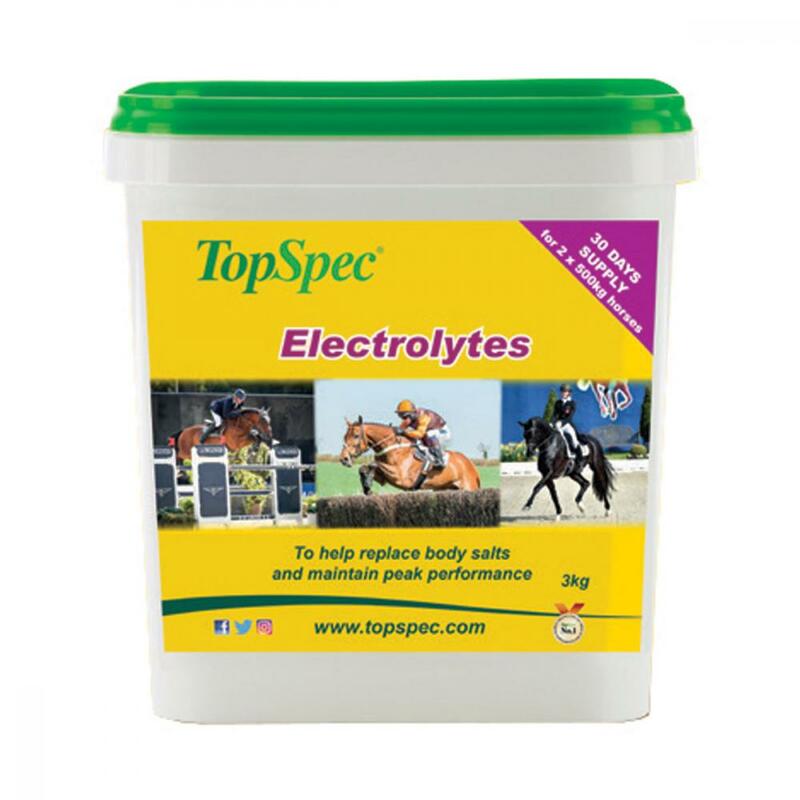 Designed to be fed to horses to help compensate for electrolyte loss after heavy sweating. 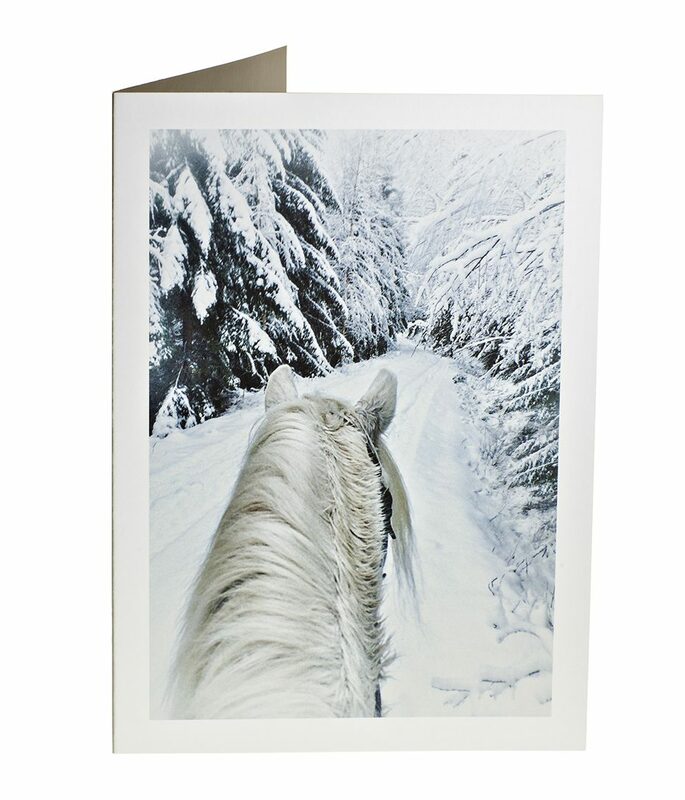 Guaranteed long-lasting stay-off effect from horse flies. 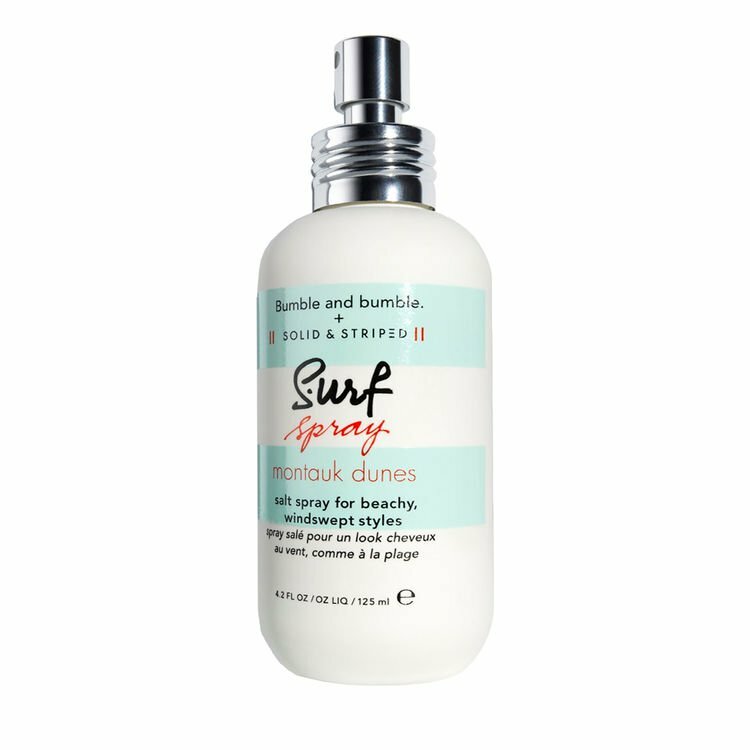 Bumble and Bumble's salt-spray for beachy, windswept styles. 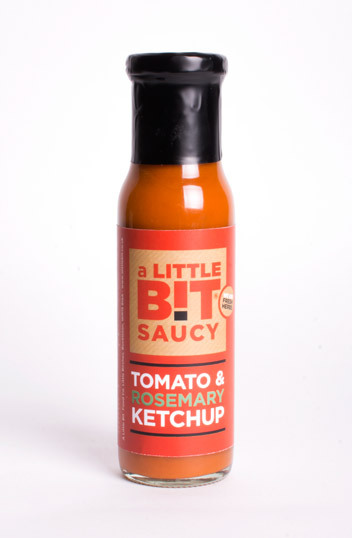 Creates volume, texture and hold for matte, beachy waves. 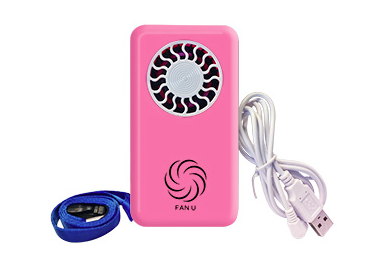 A lightweight, portable, fashionable mini cool air fan. 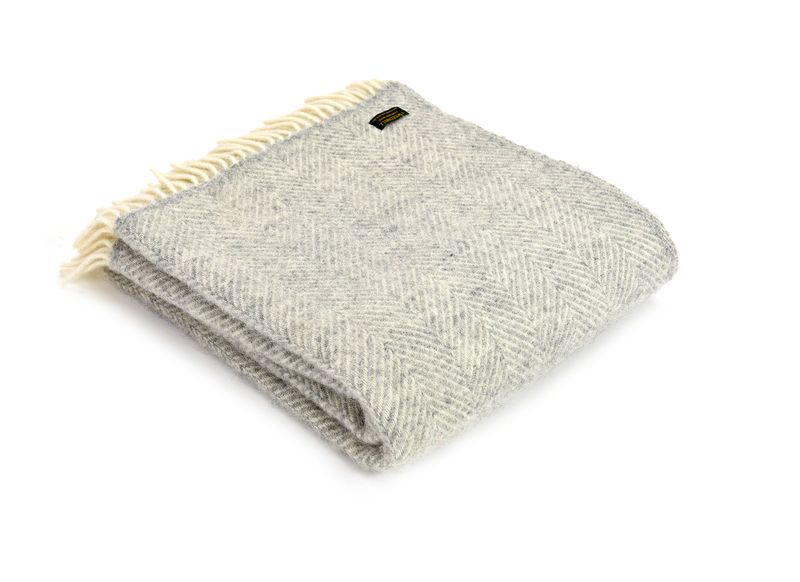 Ensure you stay warm with one of these beautiful blankets. 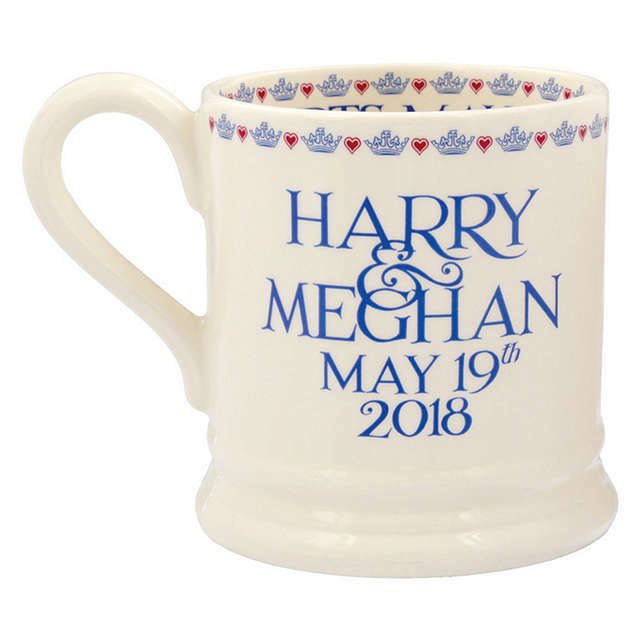 This collectable mug celebrates Prince Harry and Meghan Markle's Royal Wedding. 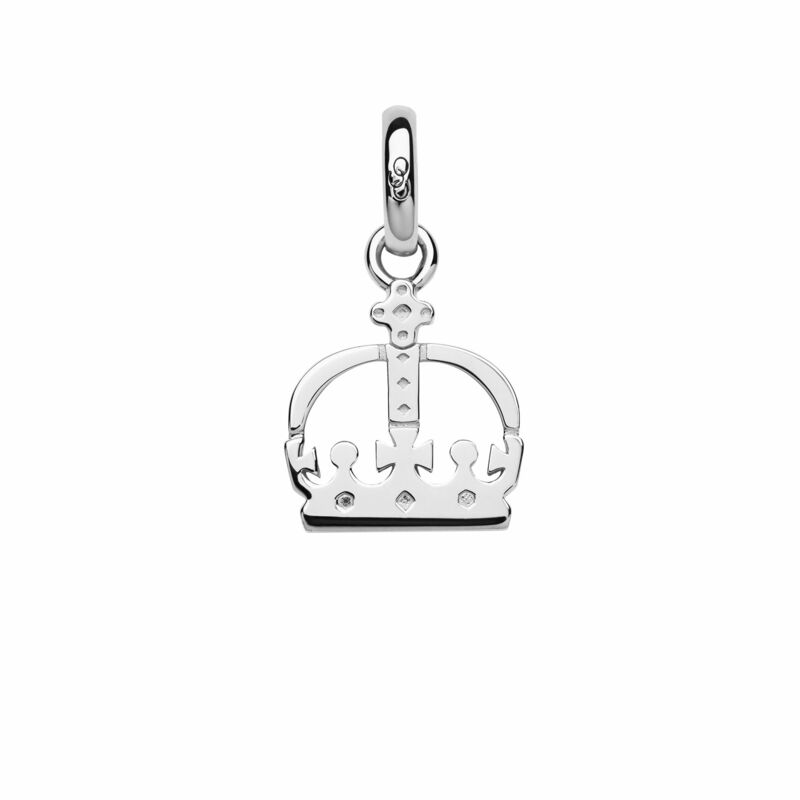 A delicate gift that will shine long after Ladies Day, give this sterling silver crown charm to your queen to treasure all year round. 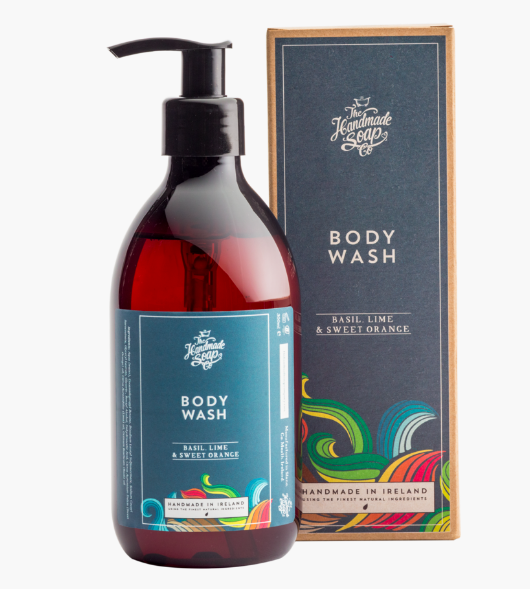 It wakes skin up, washes away the grime, and leaves you smelling manly. 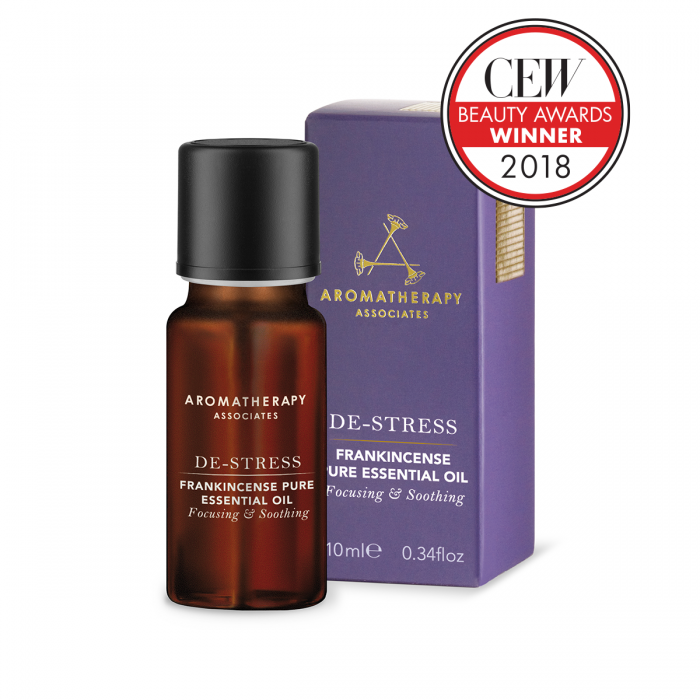 Aids focus and relaxation to help those overcome feeling panicked and overwhelmed. 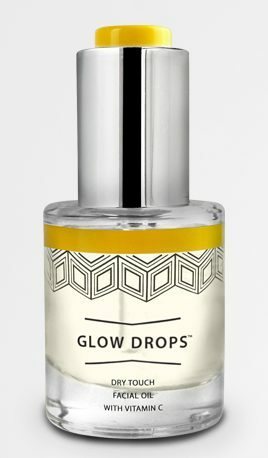 Prep for the beach & perfect bare legs with this travel sized skin enhancer now containing SPF30 to protect skin from sun damage throughout the day. 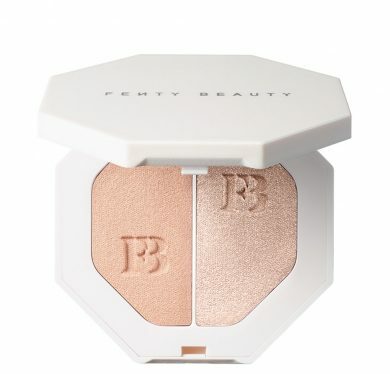 The perfect lightweight, blendable, buildable formula to create a well-contoured face. 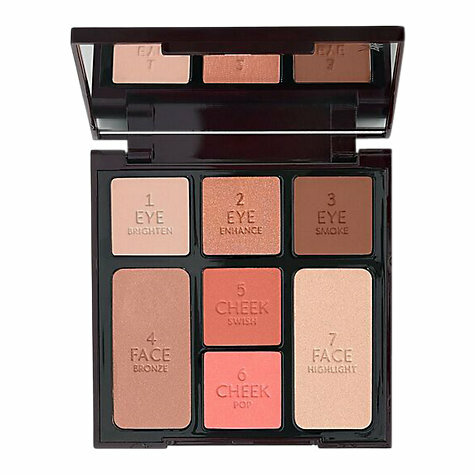 Take years off your appearance with this fabulous contour wand. 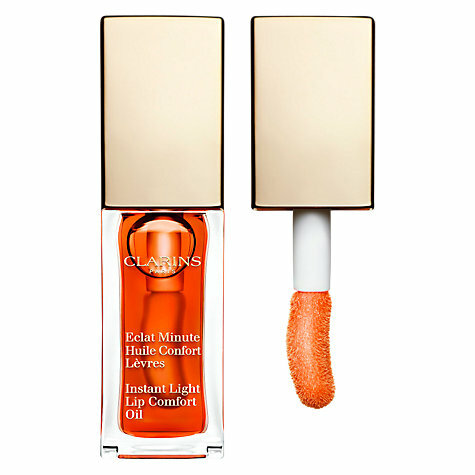 Clinically proven 5 skin solution IQ that reduces wrinkles, smooths, brightens, lifts and hydrates exactly where your skin uniquely needs it most. 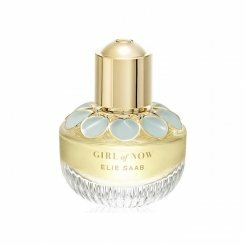 A distinctive gourmand floral Eau de Parfum: an addictive note of Almond, textured with Orange Blossom and Patchouli, the brand's signature. 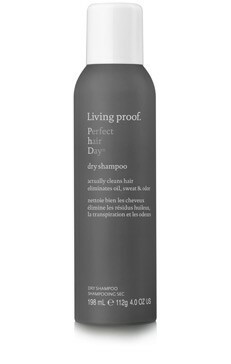 A dry shampoo that cleans beyond ordinary dry shampoos. 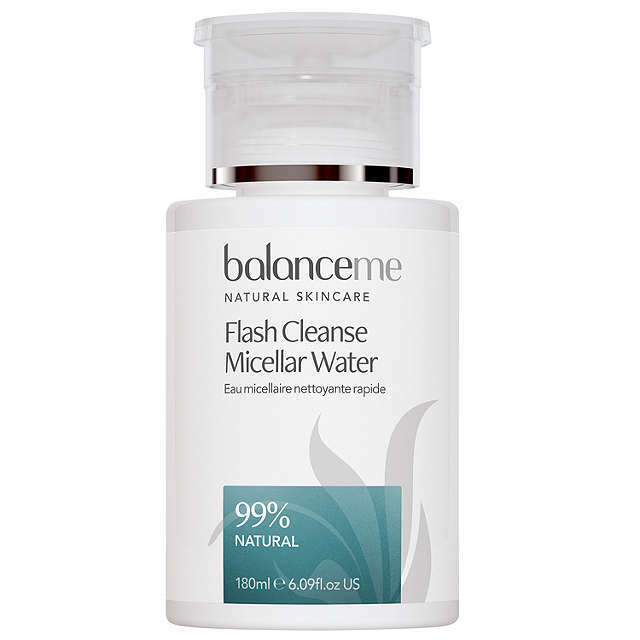 Makes your hair look, feel and smell clean. 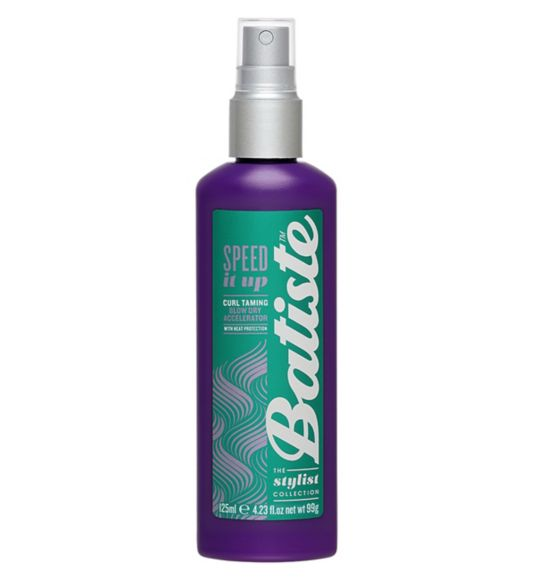 Be prepared to be blown away as the clever formula helps dry your hair up to 30% faster than normal. 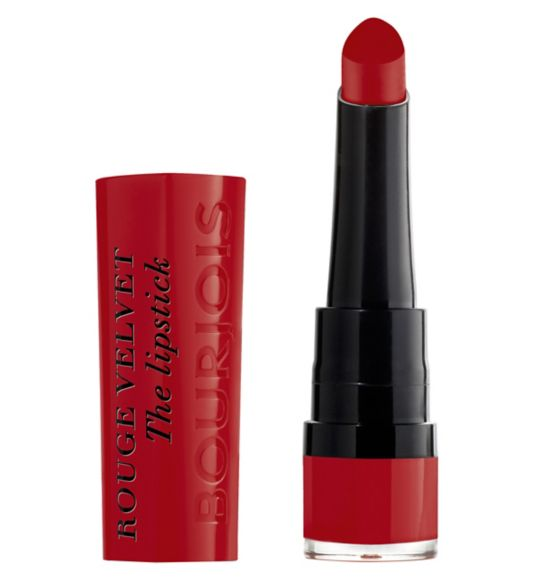 Meet Bourjois Rouge Velvet The Lipstick, a gorgeous longwearing lipstick that will never dry lips! 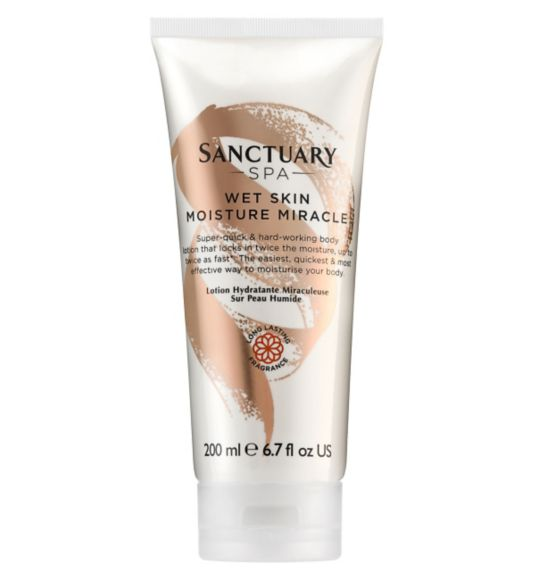 This unique way of moisturising capitalises on skin’s peak hydration moment (when it’s wet) & is clinically proven to lock in double the hydration for instantly softer & smoother skin. 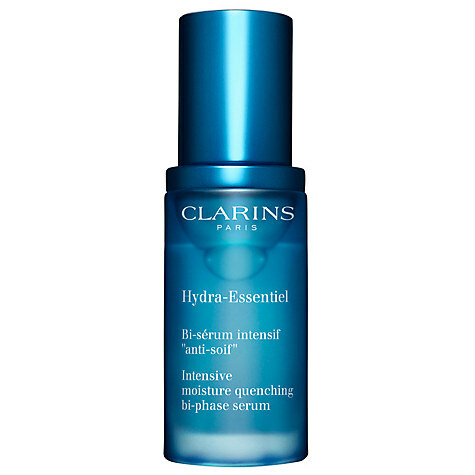 A chamomile infused cleansing water which features a cutting edge natural peptide complex to boost hydration and radiance. Silkening Oil Mist is a multipurpose dry oil treatment for all hair types, even for the finest. 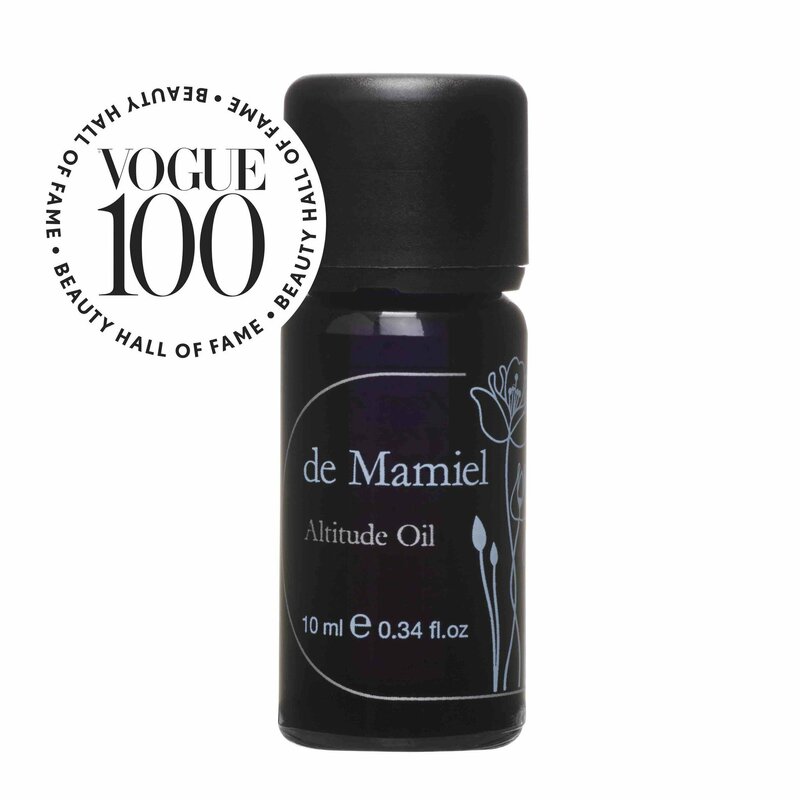 It makes hair manageable, soft and silky, visibly healthier and conditioned. 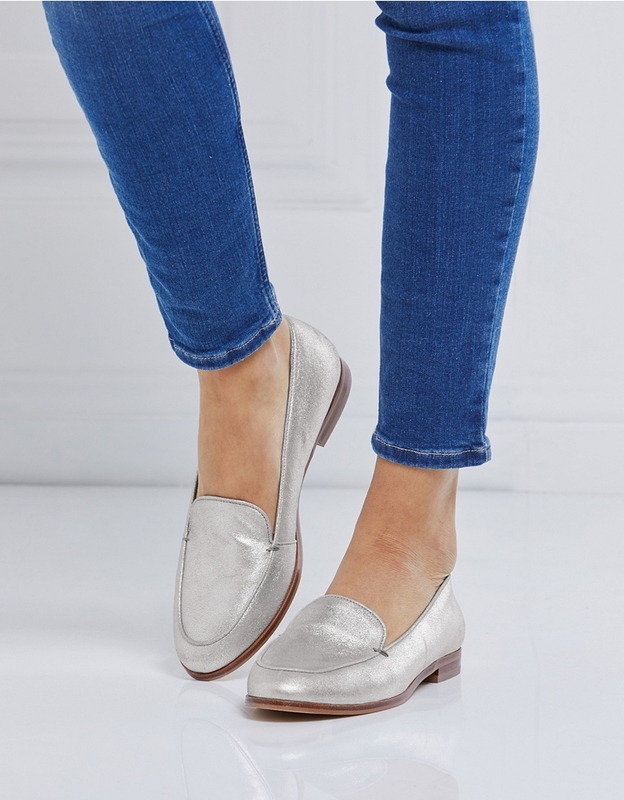 Add a statement finish to your Spring looks with these metallic crackle-leather loafers. 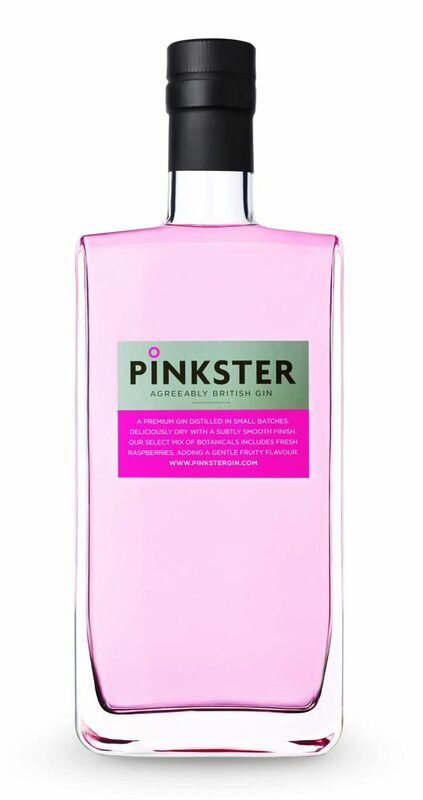 A twist on a classic musk. 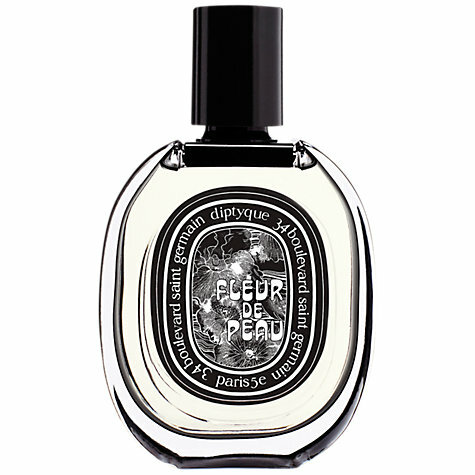 It's a blend of iris, pink pepper and Turkish rose and smells intoxicatingly like warm, naked skin. 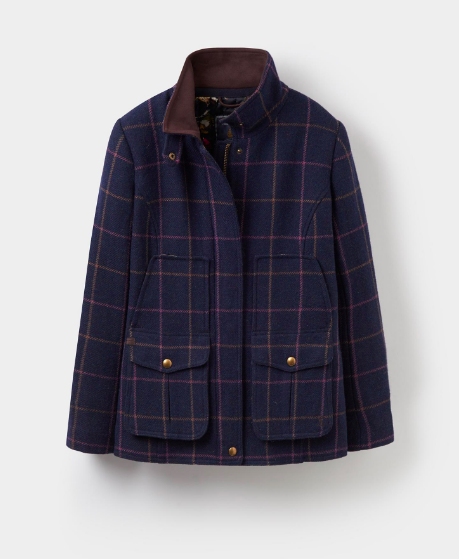 Set this country sports coat firmly in your sights and capture true country style. 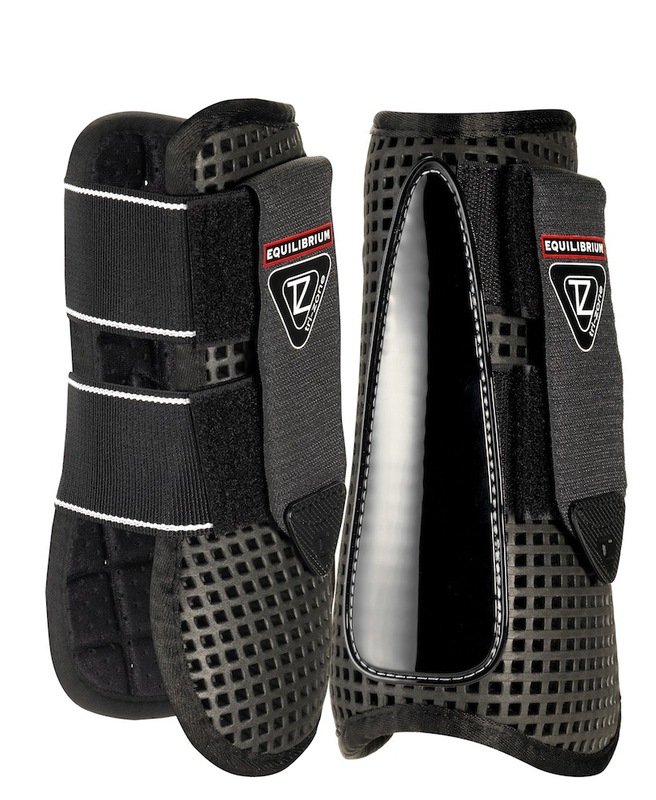 Crafted from a hardwearing wool blend and complete with functional features. 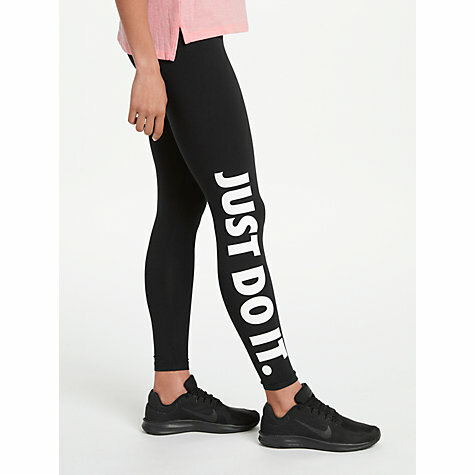 The Nike Sportswear Women's Just Do It Leggings are made with a stretch cotton blend for a comfortable fit that moves with you. 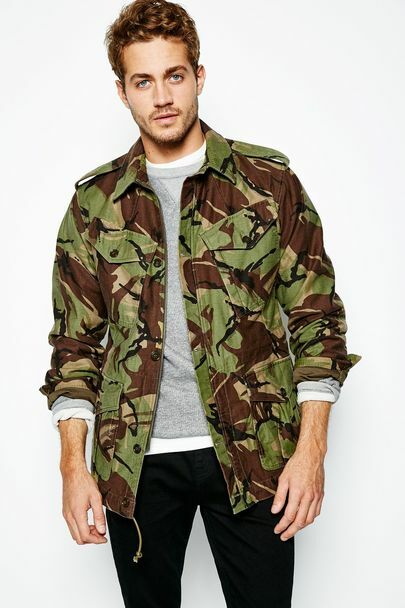 A cool sweat top with a stand out, 60's inspired motif. 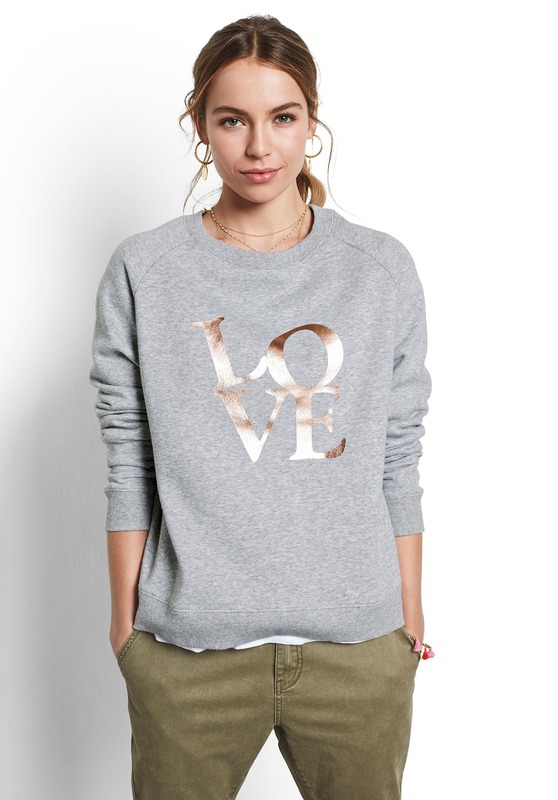 Pair this metallic pop art logo top with Chinos for a trend-led seasonal look. 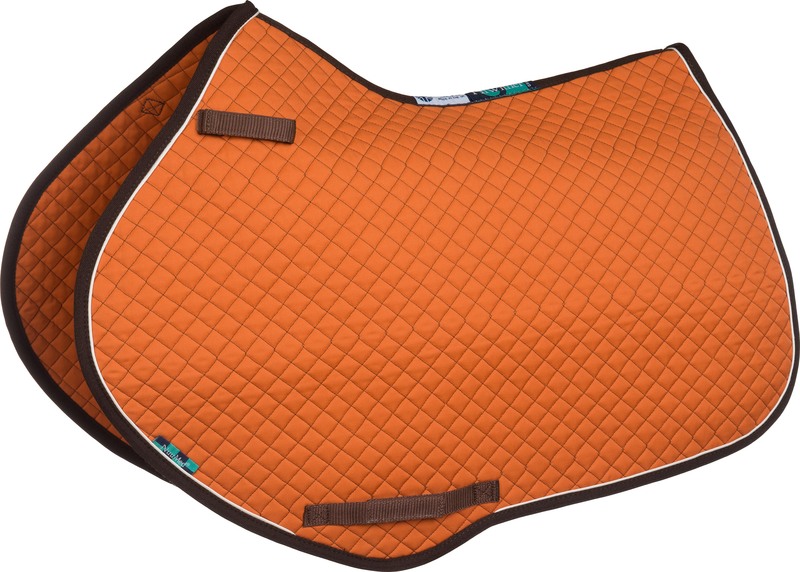 With its stunning horseshoe design, you are sure to capture the glamour and excitement of Ascot in a sleek and stylish way. 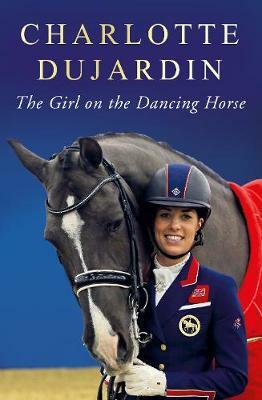 The inspirational journey of how Charlotte Dujardin and Valegro took the dressage world by storm! 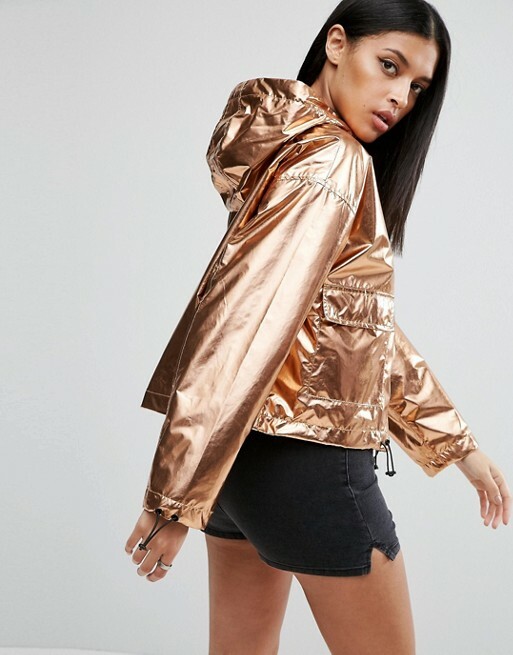 Throw it on for a dash into town, when you've just got back from the beach or even when staying at home is the order of the day. 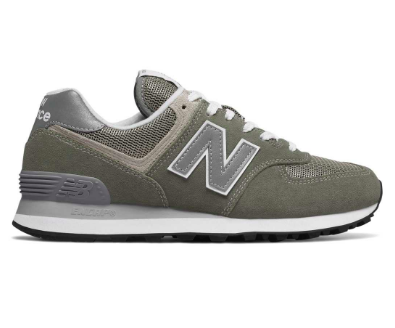 Smart, confident style and all-day comfort to help keep you nimble around the clock. Leave-in reconstructing protein cream creates hair that is 6x stronger in just one use. 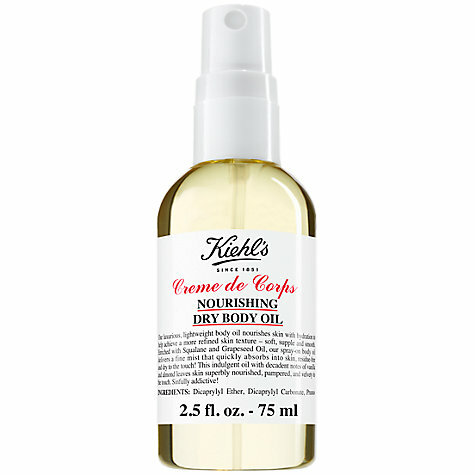 Luxurious, lightweight body oil that leaves skin nourished and hydrated to feel soft, supple and smooth. 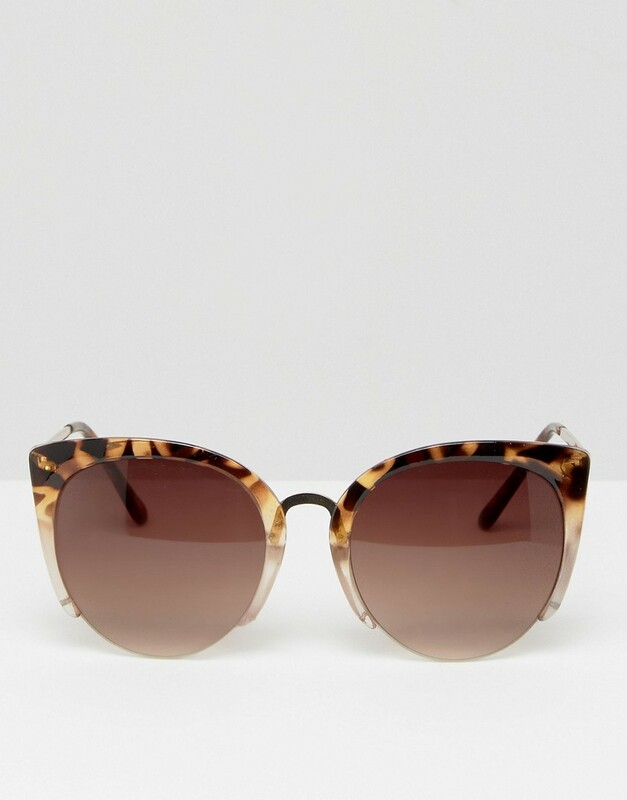 From the new collaboration with Preen, this is a show stopper! 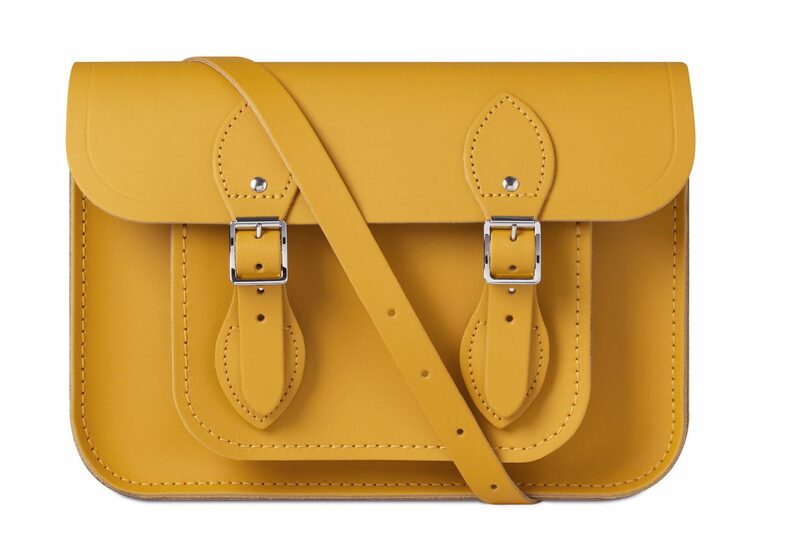 Autumnal, classic and stylish - whats not to love? 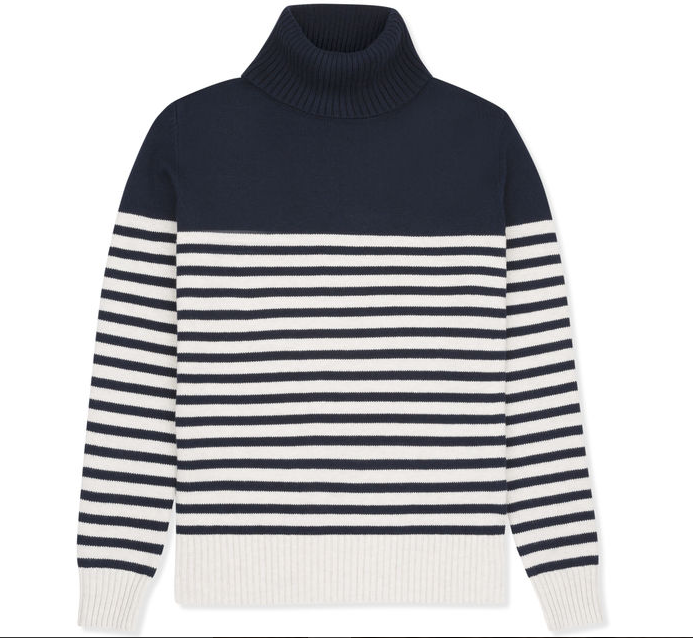 The cotton-merino blend fabric of the Women's Leigh Roll Neck Knit supplies a luxurious finish. 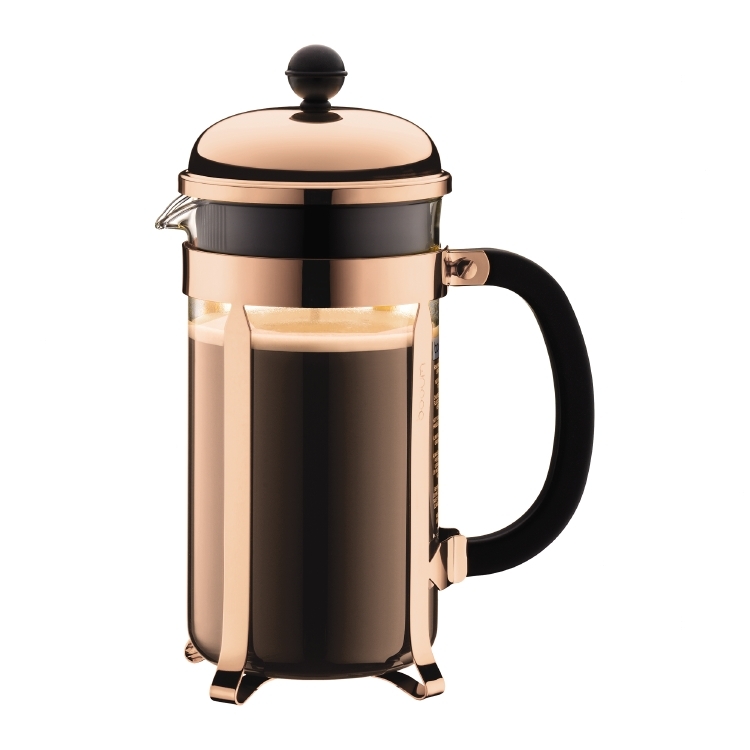 The Coniston H2O perfectly complements a country lifestyle. 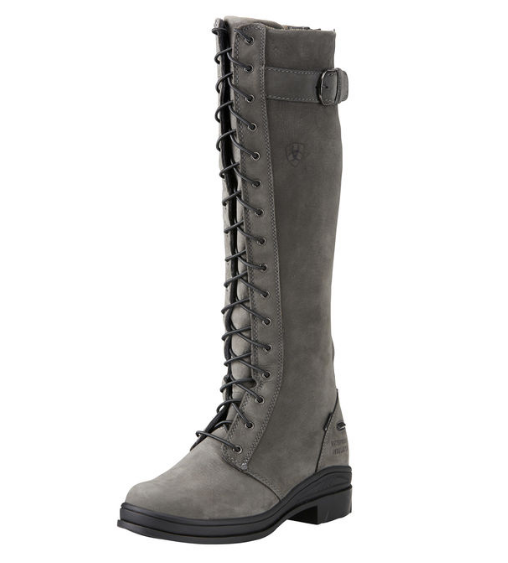 These boots offer superior style and protection, making them perfect for countryside activities. 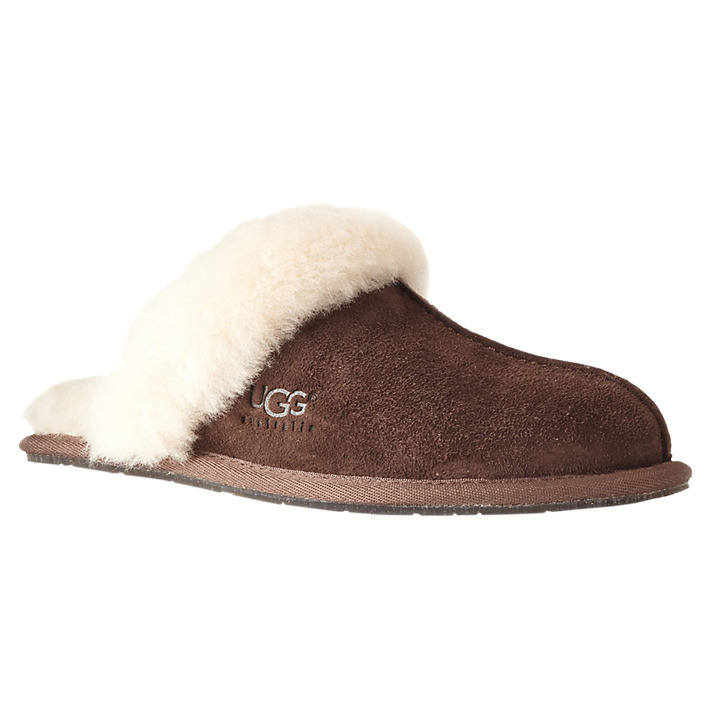 The Chelsey flats are are the perfect combination of comfort and style. 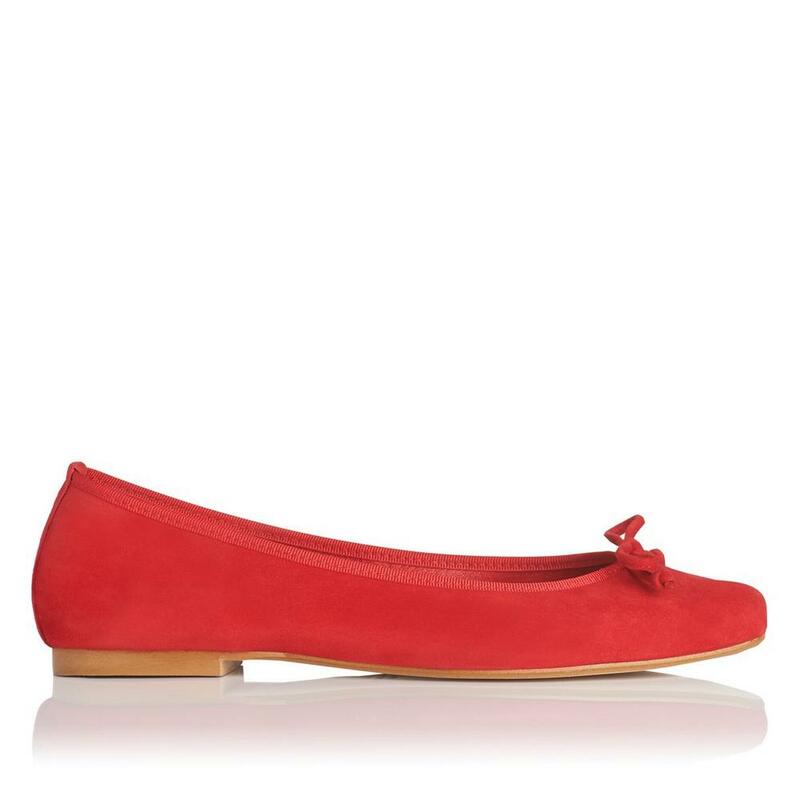 Let these classic flats carry you through from dawn to dusk. 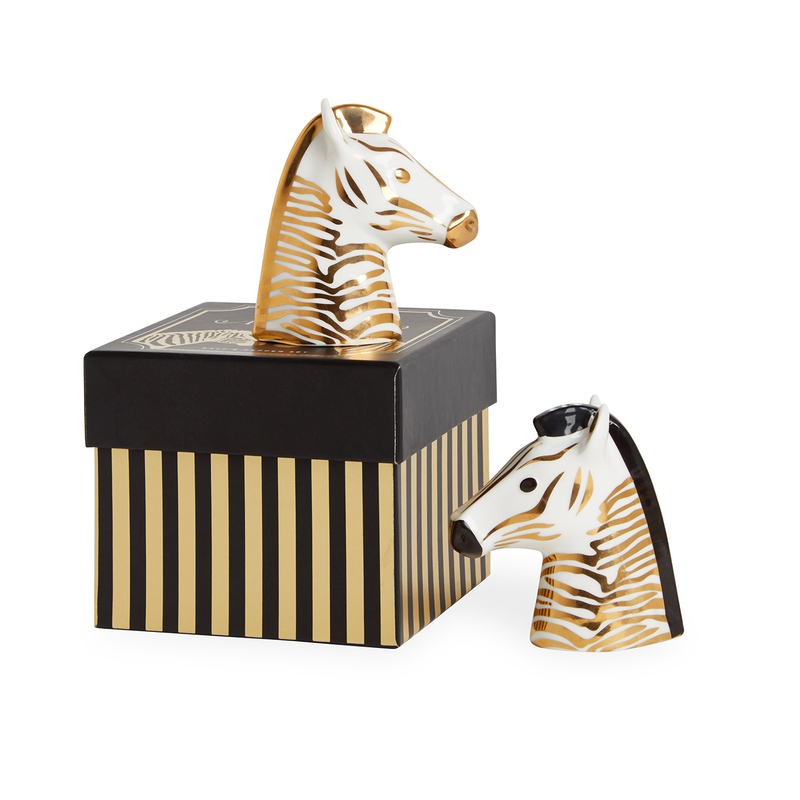 Season wildly with these unique zebra themed shakers. 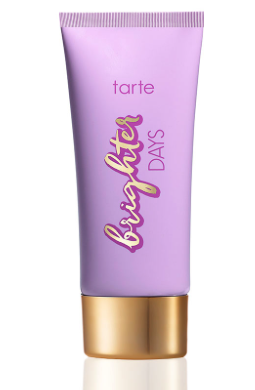 Give your skin a natural, sun-kissed glow with a formula that blurs away imperfections and smoothes the skin. 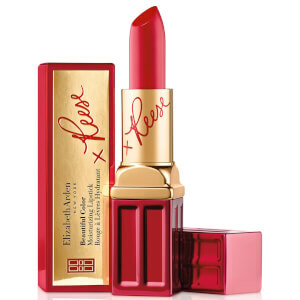 The ultimate treatment to give you plump, nourished and shiny lips. 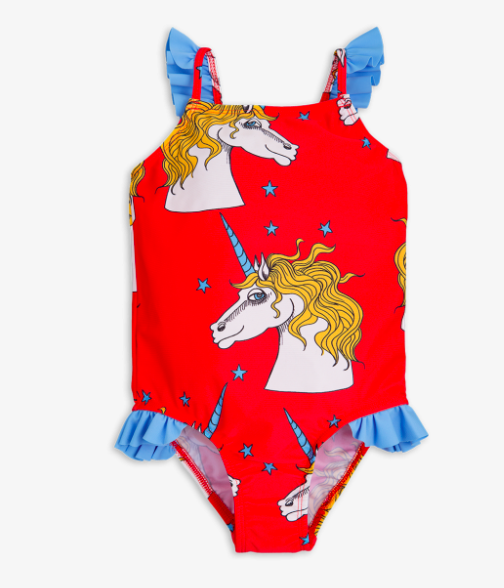 A magical swimsuit for your little girl this summer holiday. 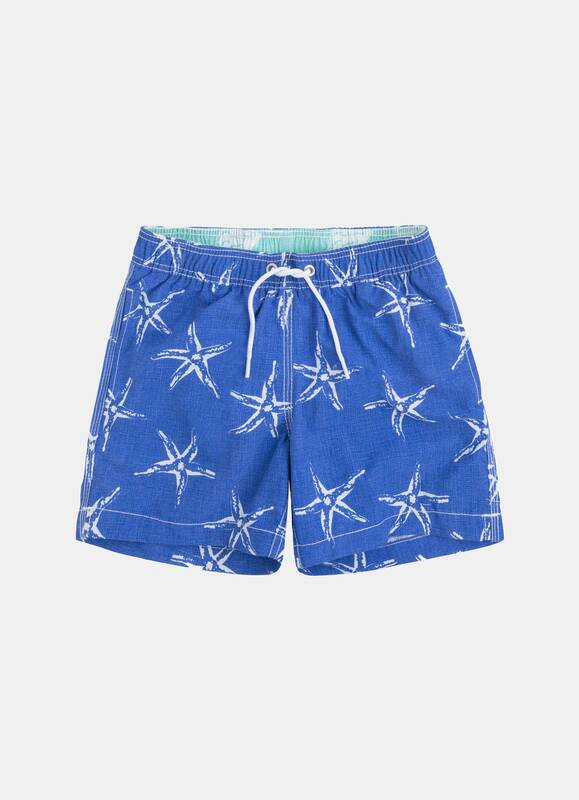 Add a fun edge to your beach look with these unique star print shorts. 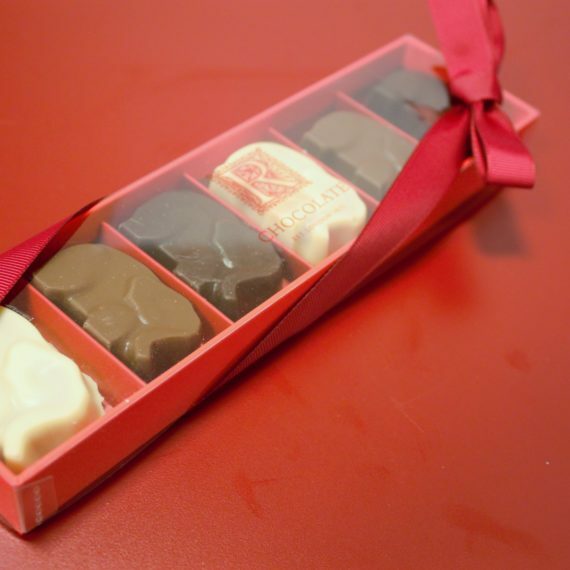 Treat yourself to these adorable elephant chocolates. 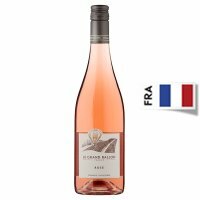 A delicate, floral Loire rosé to enjoy on a summer evening with friends and family. 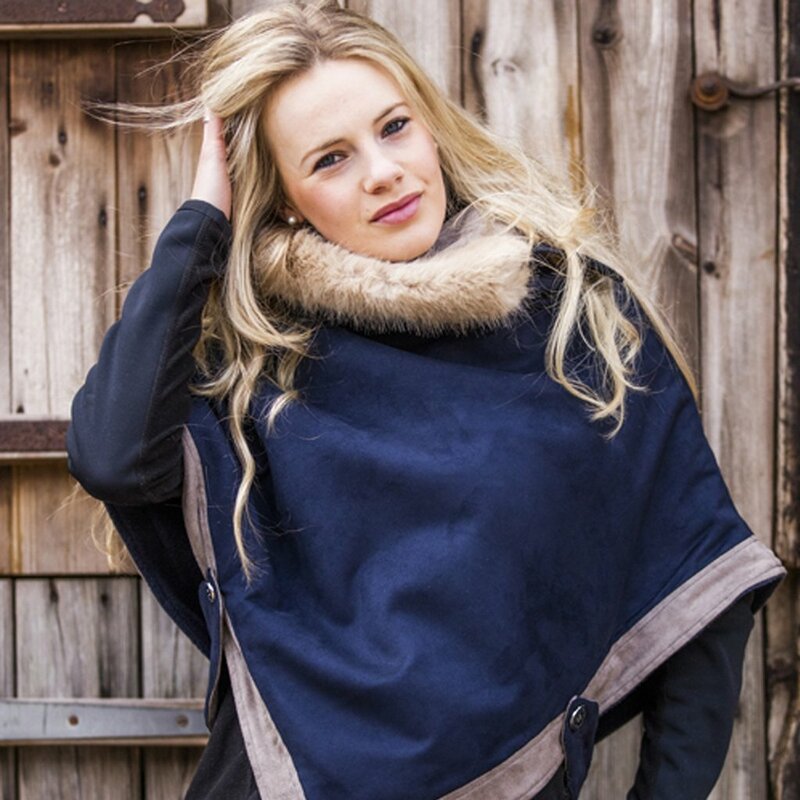 Add an air of elegance at the trot-up this season or accompany any outfit for a smart and formal look. 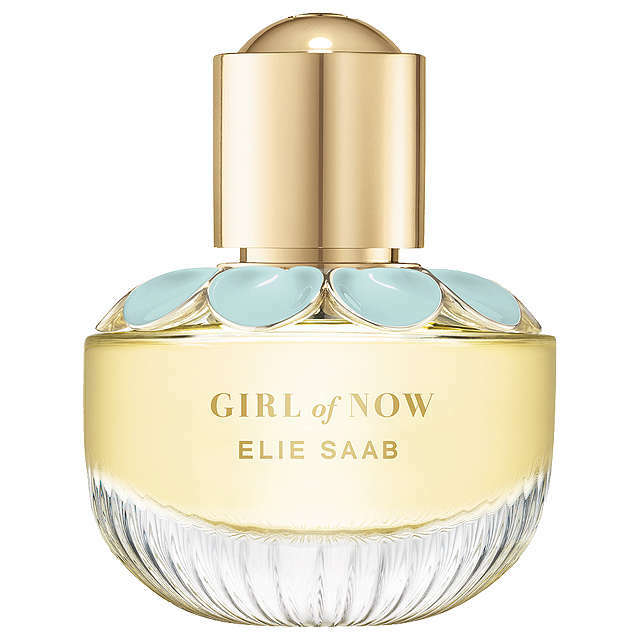 A sweet yet not overpowering scent for a little summer spritz. 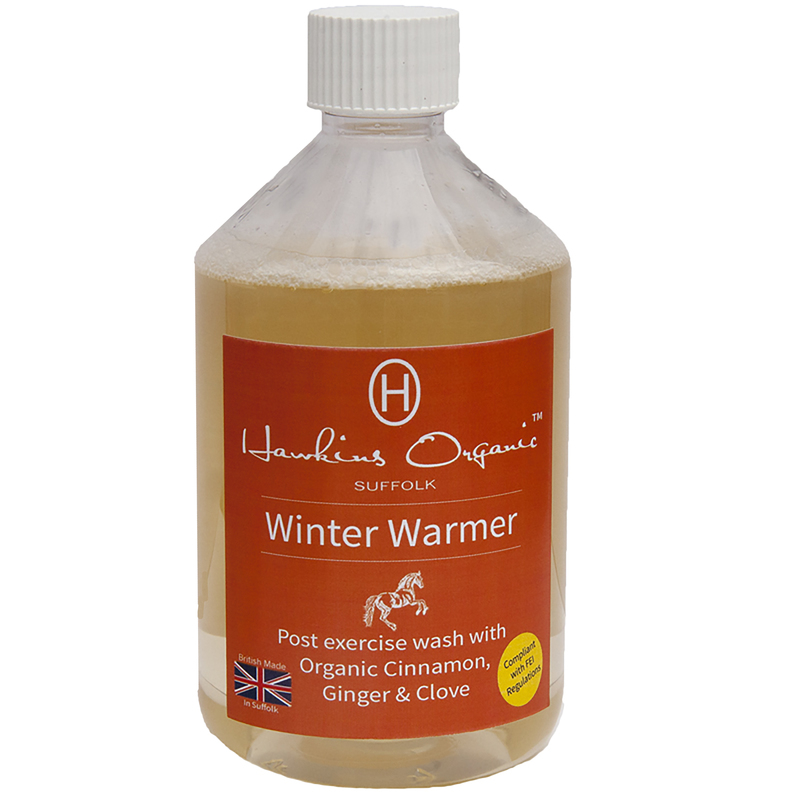 A sweet and powdery combination to give a clean and fresh fragrance to animal occupied homes. 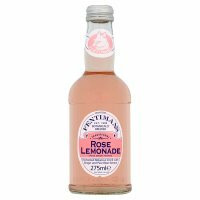 Pretty up your picnic with a slightly sparkling fermented botanical lemon drink with rose oil extract. 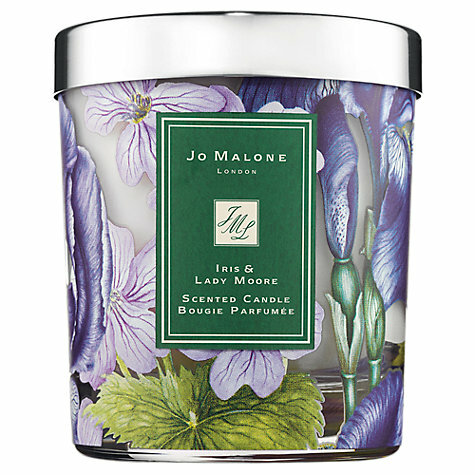 Great to calm competition nerves with its blend of lavender, lemon and peppermint. 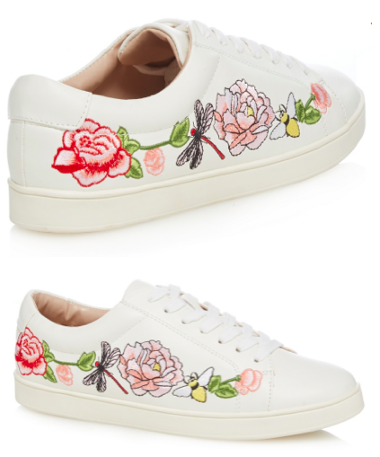 Perfect for teaming with denim and a simple top for a chic style, they feature elegant embroidery for an added touch of feminine charm. 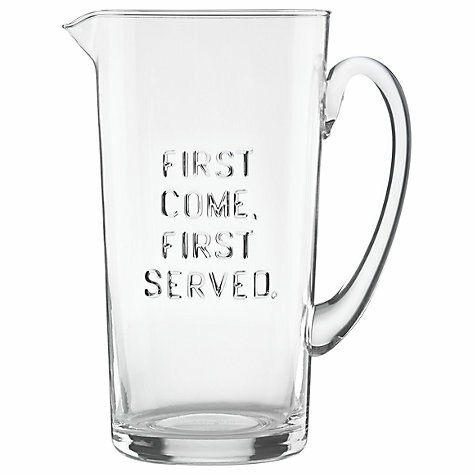 This glass pitcher from Kate Spade New York is perfect for serving ice water, sangria or freshly-squeezed lemonade to family and friends. 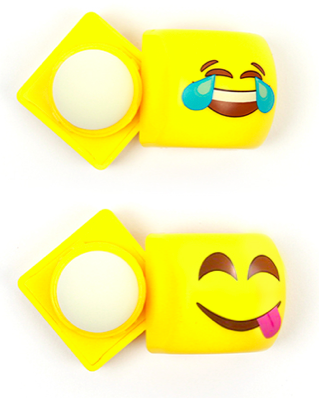 A variety of different emoji lip balms available in four different flavours, sure to put a smile on your face! 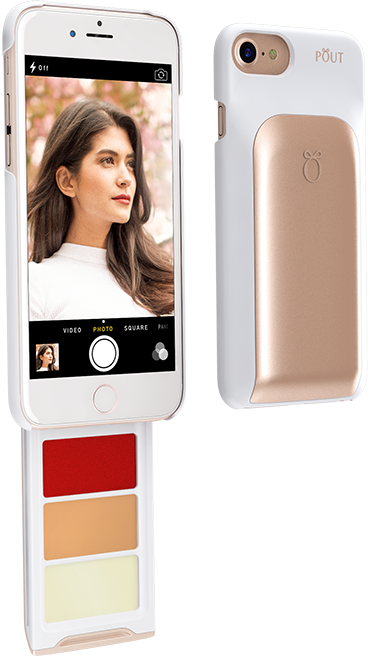 iPhone case with a sliding compartment for makeup. 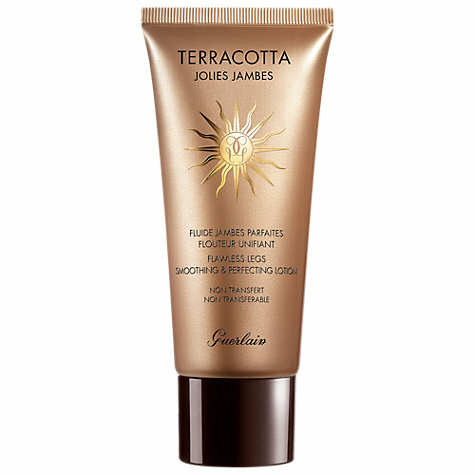 A unique blend of mineral and traditional UVA/UVB filters to defend the skin against sun damage. 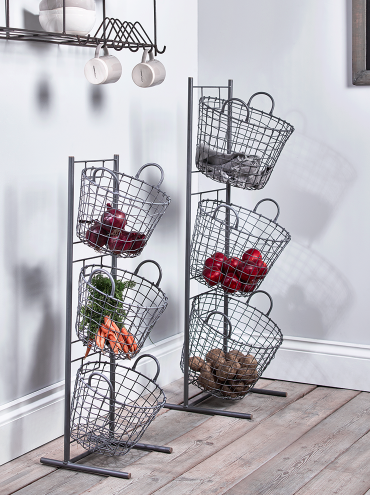 Iron wirework with a grey powder coated finish, each set of Tier Baskets includes three round baskets with two matching wirework handles all set upon a strong frame. 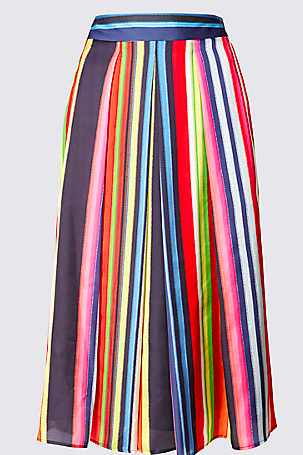 A flattering & supportive swimsuit to fill you with confidence on your beach holiday! 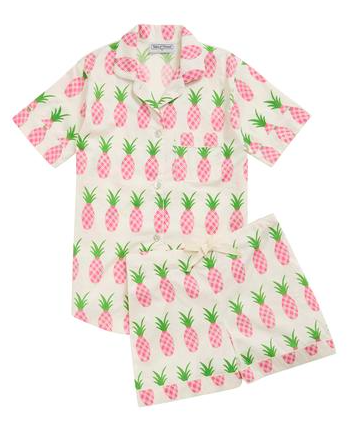 A funky pyjama set that are too cool to resist. 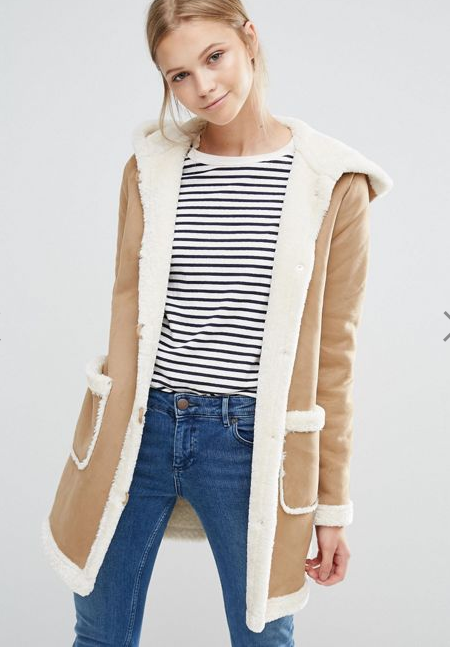 Perfect for early, quiet cosy nights in! 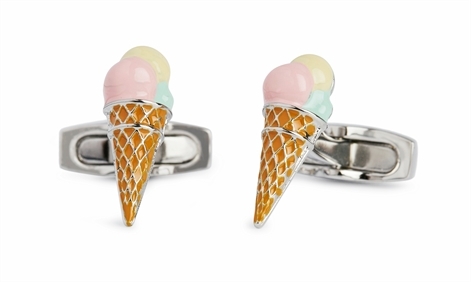 Add a splash of colour for a refreshing look for any occasion. 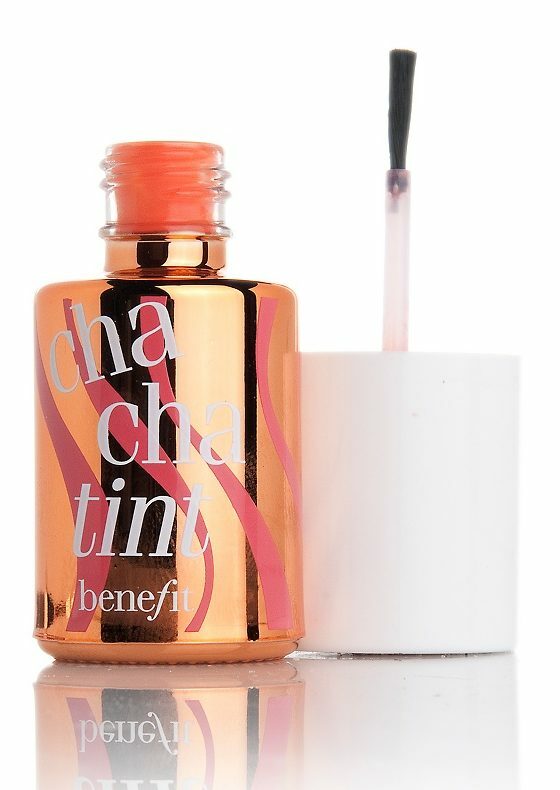 The leg finisher of your dreams, this cream delivers subtle, wash-off colour, while contouring legs and making them feel lighter, more energised and supported without hosiery. 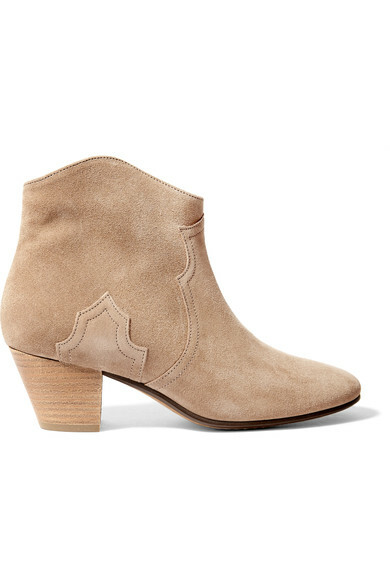 Western-inspired set on a manageable Cuban heeled boots and has a supple leather lining. 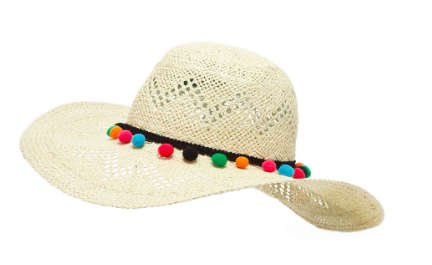 Wear yours with everything from jeans to floaty dresses. 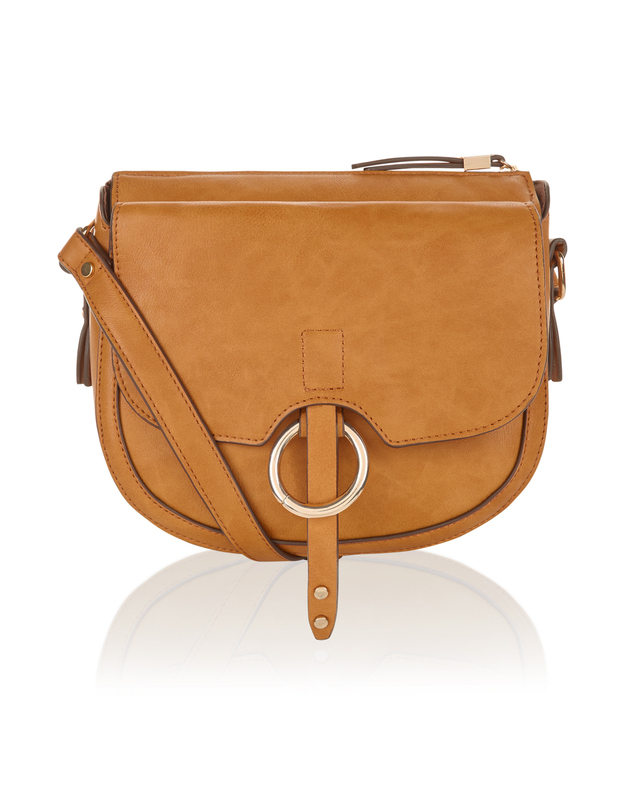 Seriously on-trend yet wearable with all your style staples, this cross-body bag boasts a top zip and flap front pocket. 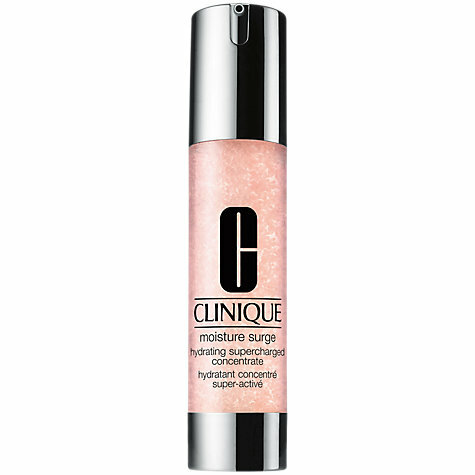 Provides an instant moisture boost to leave you with hydrated skin all day. 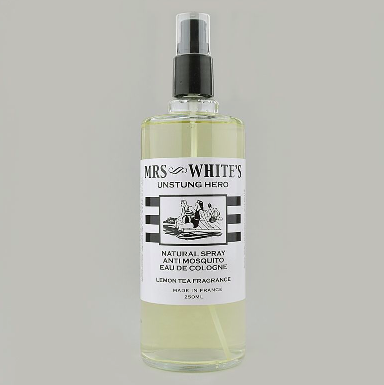 An anti-mosquito repellent which combines a fragrant, fresh Eau de Cologne and an ingredient that renders you 'invisible' to mosquitoes. 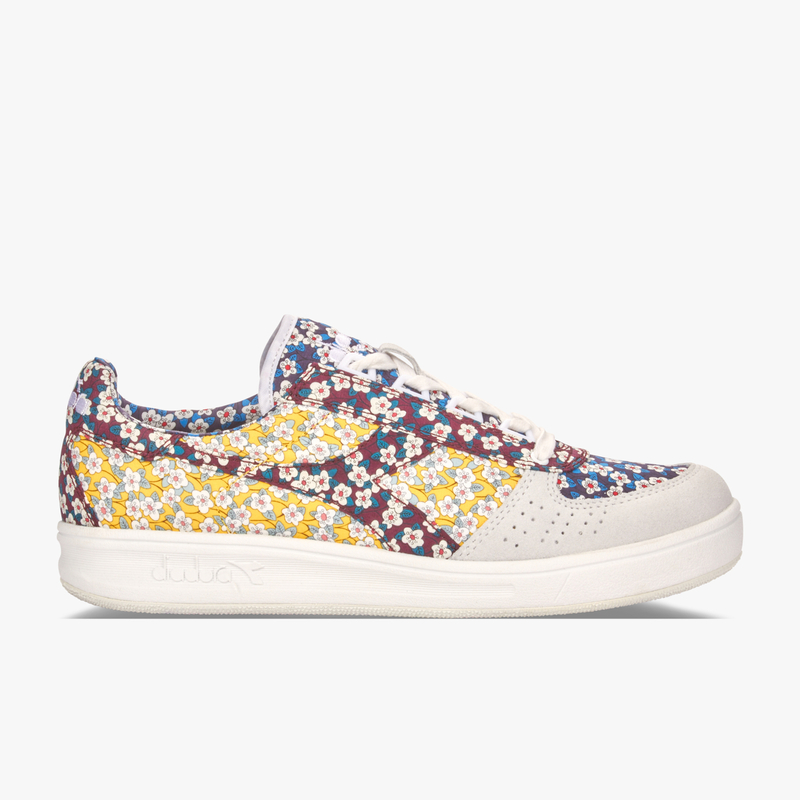 Give yourself an instant spring in your step with the heritage floral trainer. 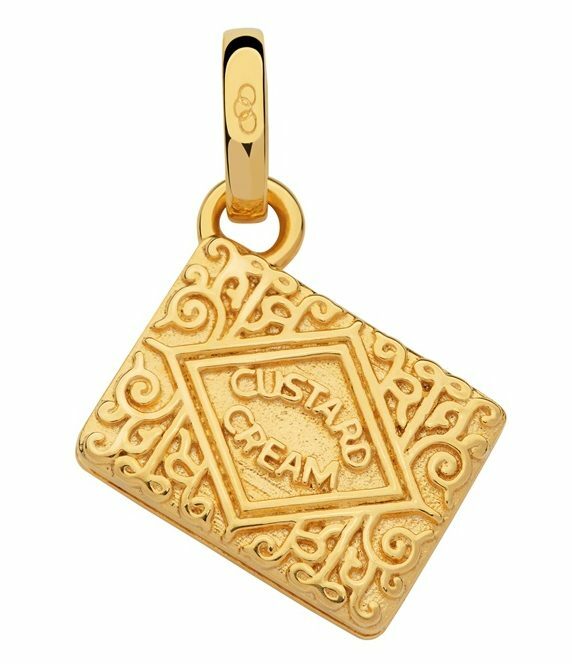 An extravagant touch to your outfit. 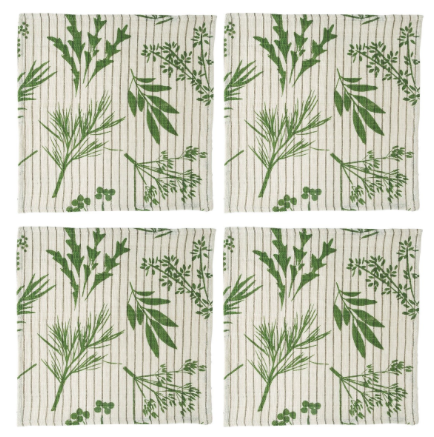 Limited edition printed napkins made using hand-woven cotton khadi fabric from India with a splash of colour and a botanical pattern. 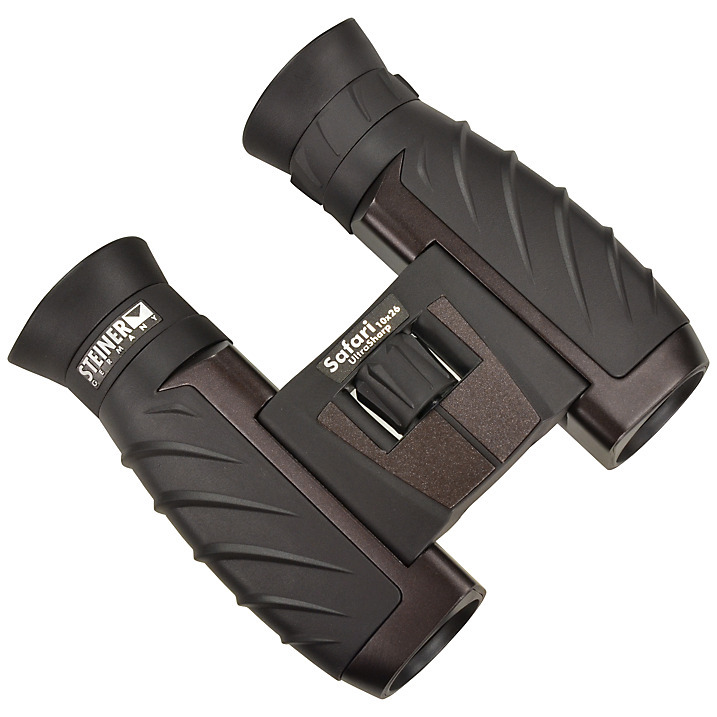 An excellent beach holiday must have. 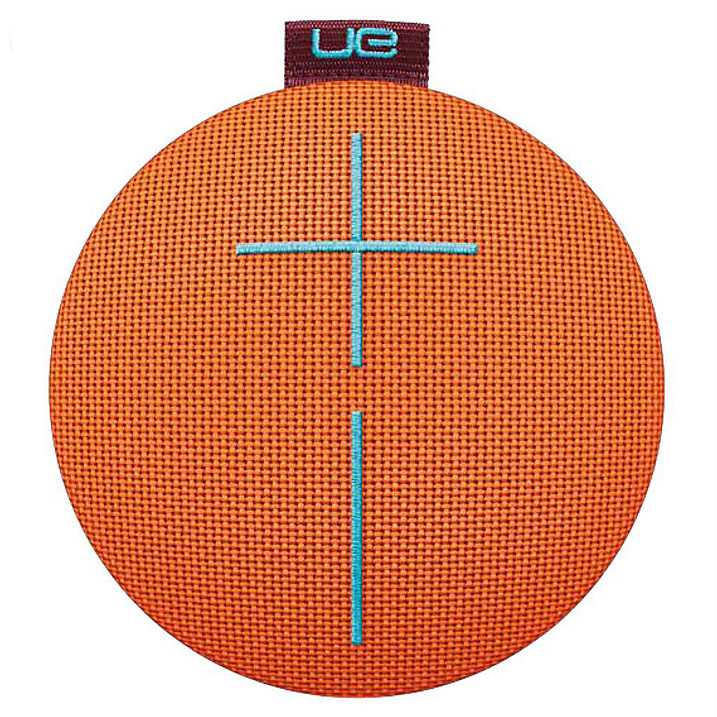 Take your music anywhere with this lightweight, waterproof speaker designed for sport/outdoor activities. 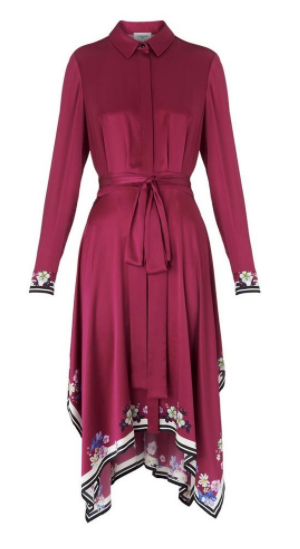 Complementing everything from cocktail dresses to full brocade skirts for every occasion. 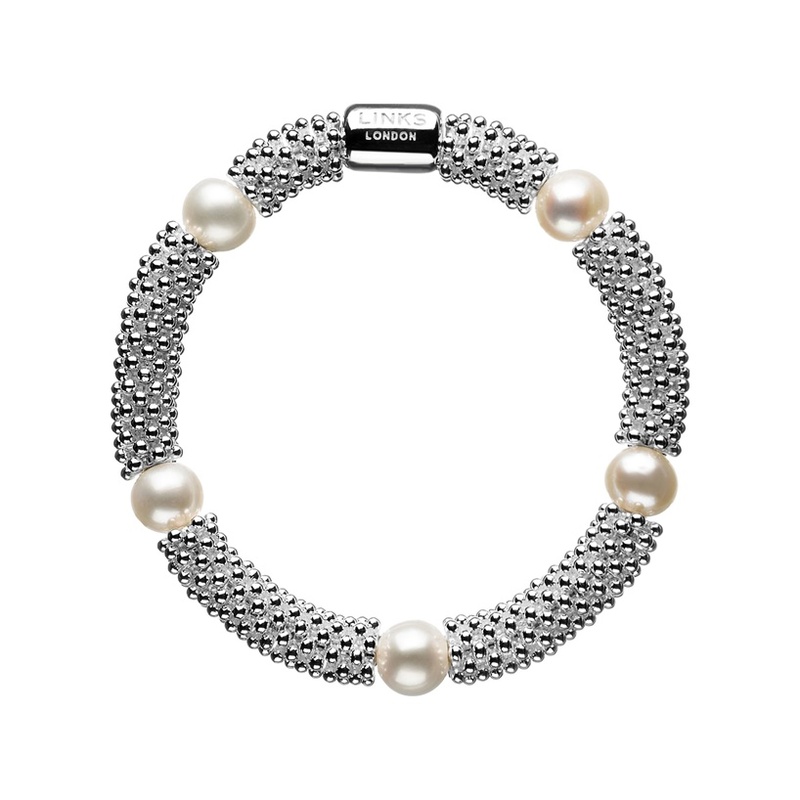 A beautiful tactile jewellery piece, enriched with white fresh water pearls creating an elegant everyday choice. 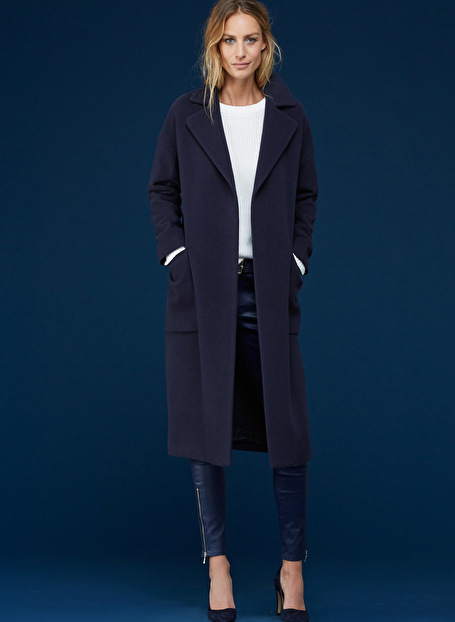 The perfect wardrobe staple to wear with jeans, skirts, shorts, under jackets and cardigans. 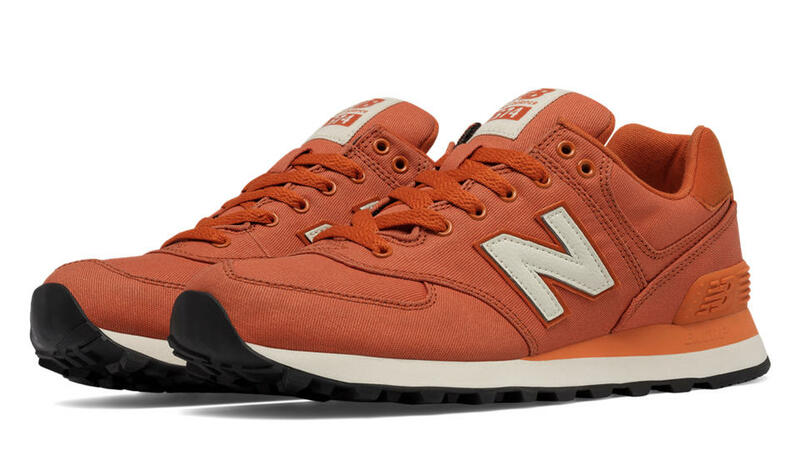 It looks great in the city, but better by the sea. 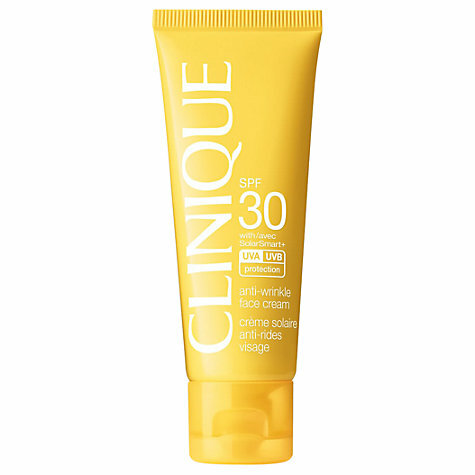 A daily hydrating lotion leaving skin feeling soft, smooth and moisturised for up to 8 hours with sunscreen protection. 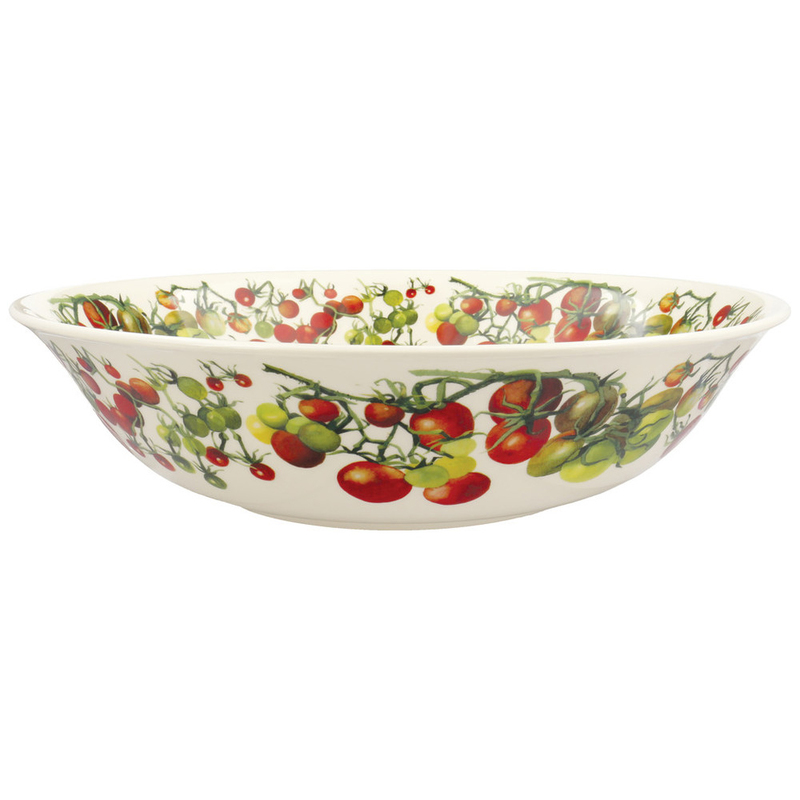 Serve your salads while entertaining this summer in this unique new style dish. 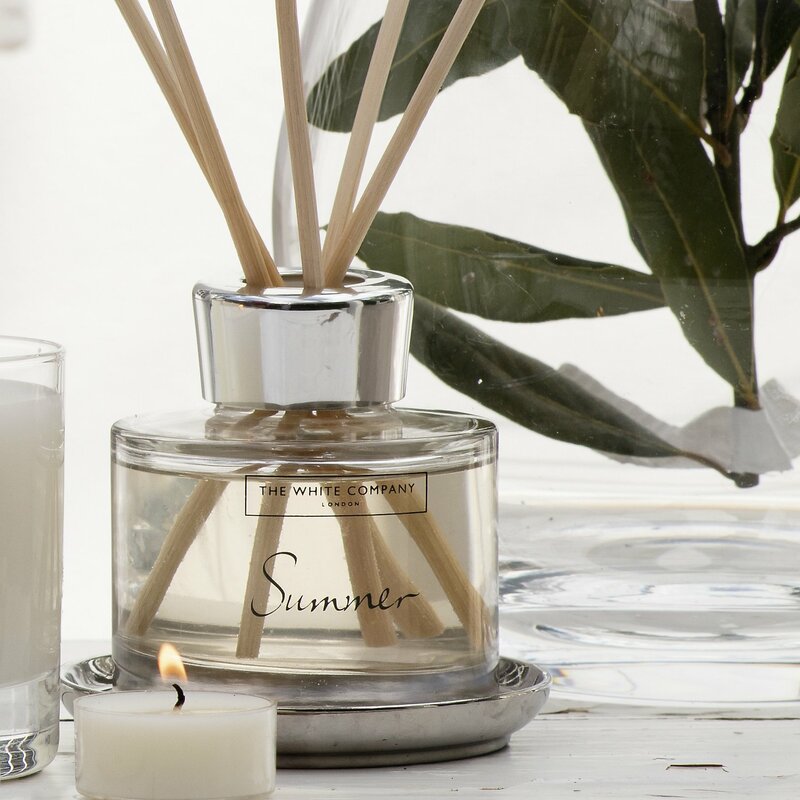 Like a breath of fresh, salty sea air on a rugged English cliff top, with evocative ozonic notes of eucalyptus and vetivert. 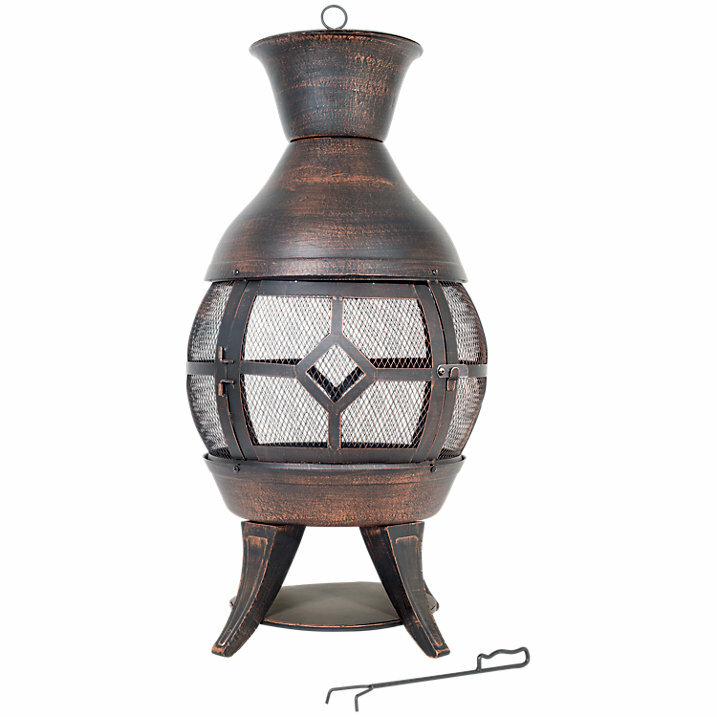 A great feature on any patio, perfect for friends or family to gather round. 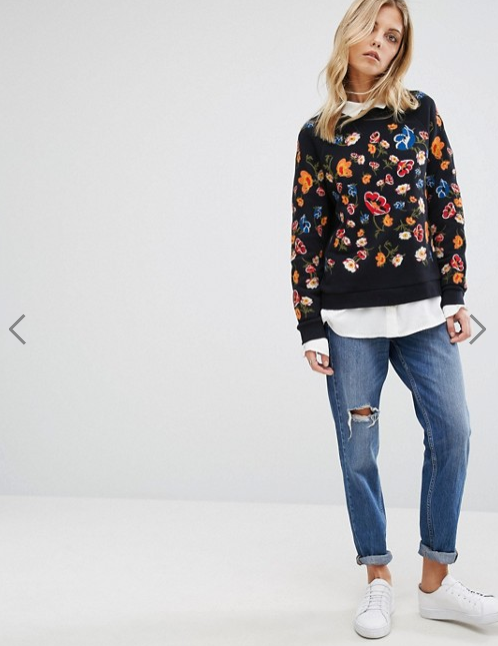 Embrace embroidery this season with this stunning top. 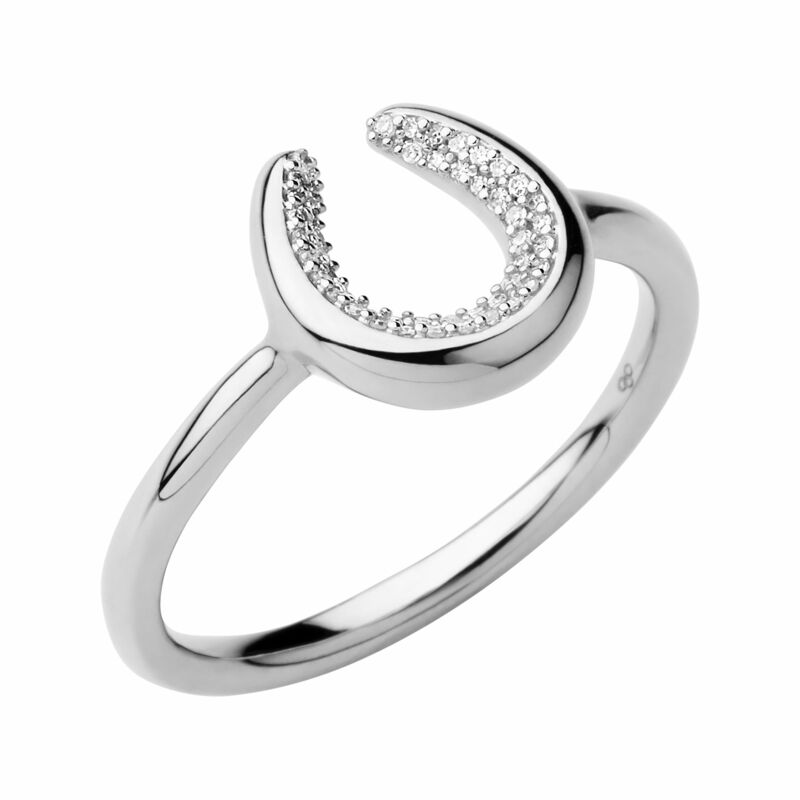 A head-turning piece you’ll wear again and again. 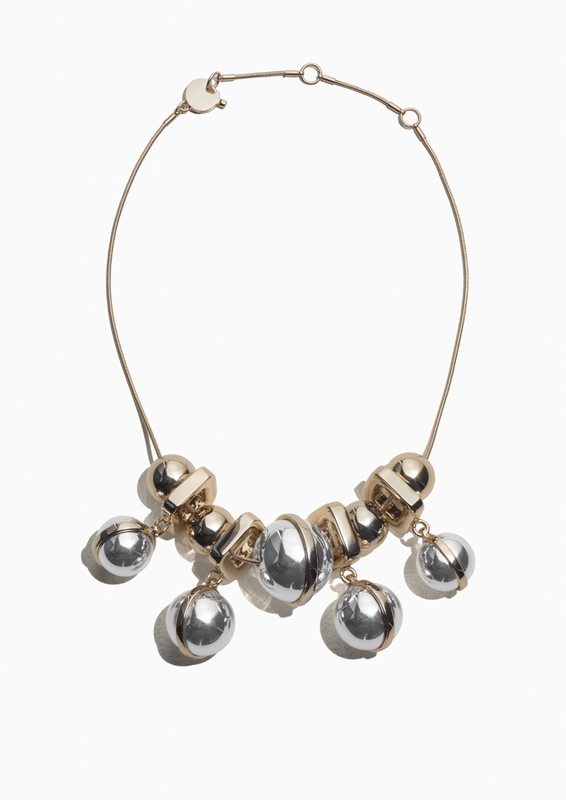 Decorated with globes this shiny mixture of gold and silver creates a bold, show-stopping necklace. 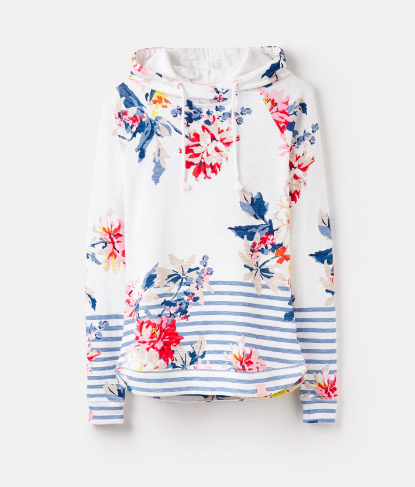 Comfy and cool, style with a fresh white t-shirt and stan smiths for an easy everyday look. 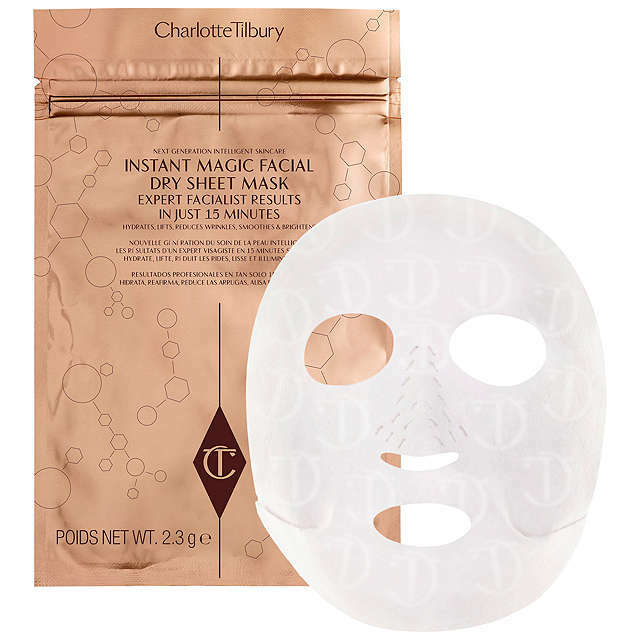 Soothe your skin, improve texture and protect against moisture loss. 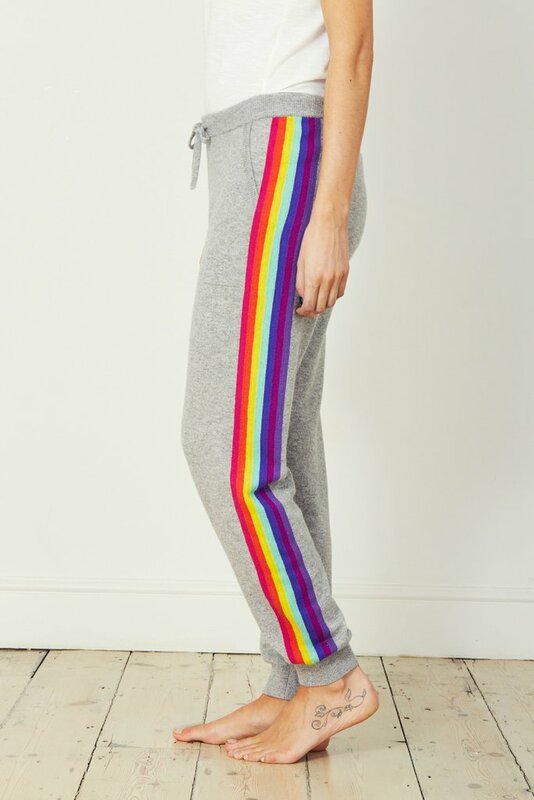 Unicorns and Rainbows will bring a little bit of magic to any occasion. 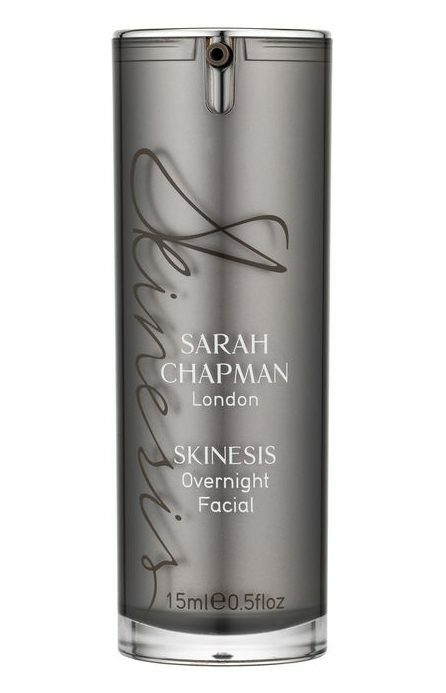 Give skin a natural glow from your daily moisturiser with a sheer veil of illumination and radiance. 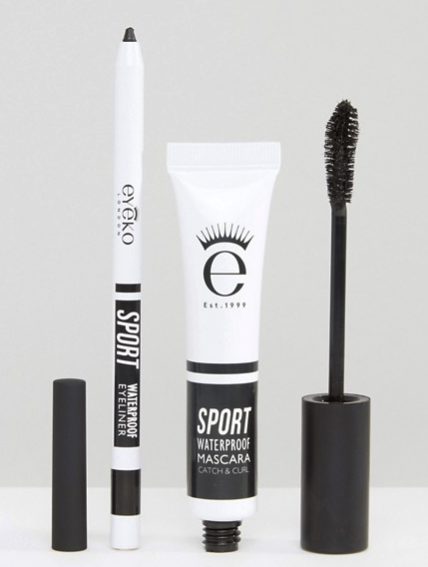 Eyeliner and mascara duo for a long-lasting, 100% waterproof finish. 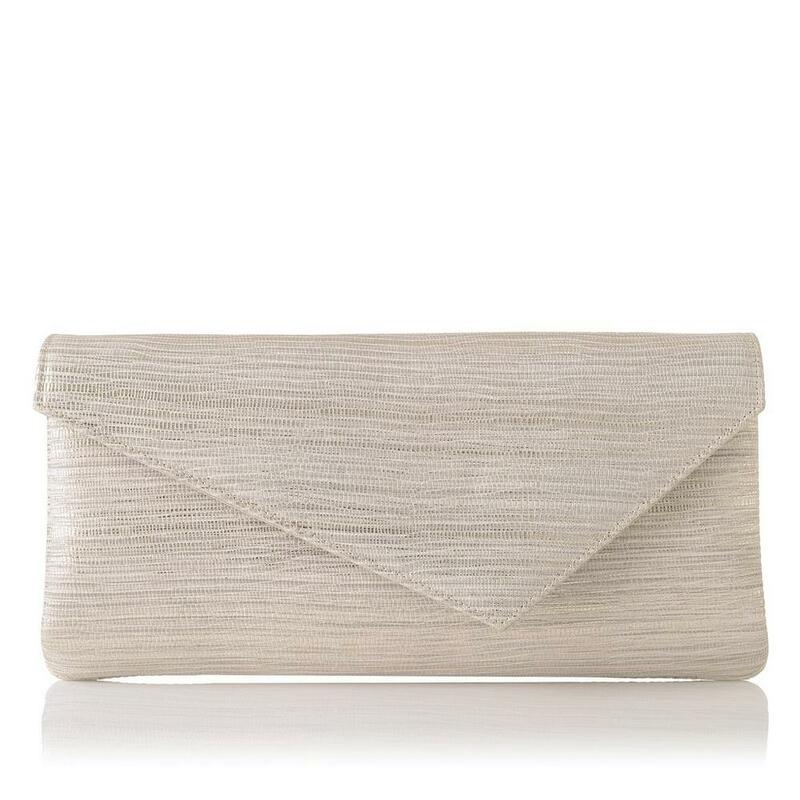 Elegance and practicality all in one, perhaps the perfect accompaniment to your Ascot outfit. 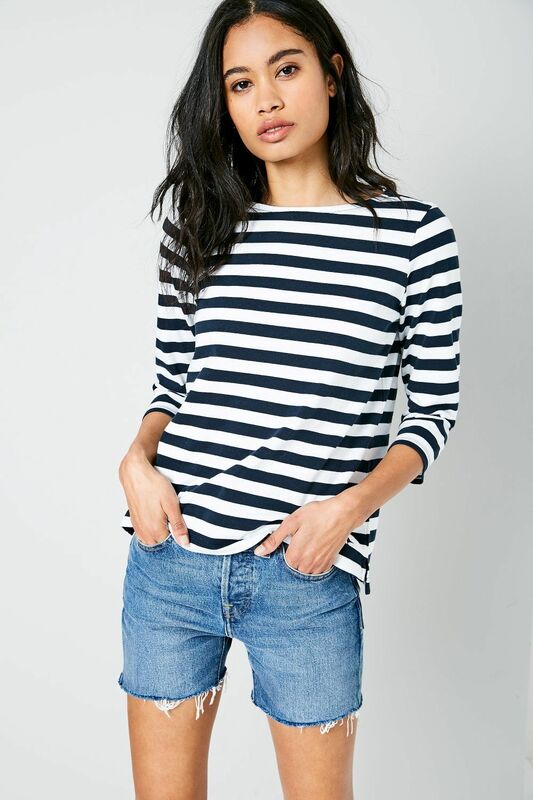 Brighten up any outfit with this jersey broderie top. 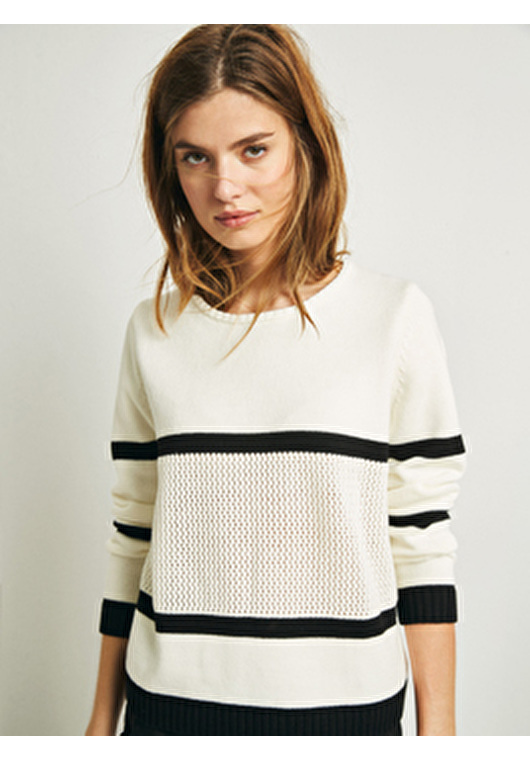 A great go-to jumper for the Spring season. 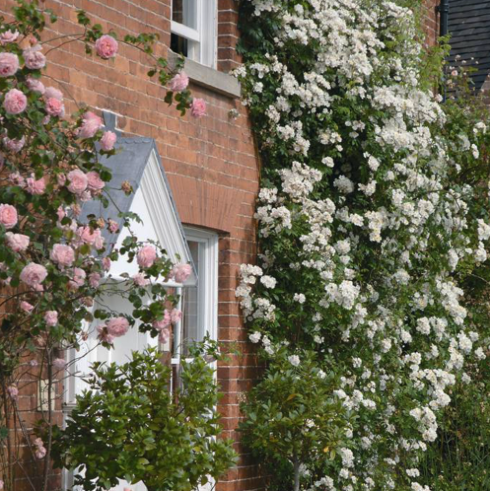 A magnificent sight and fragrance to add to any home,garden or yard. 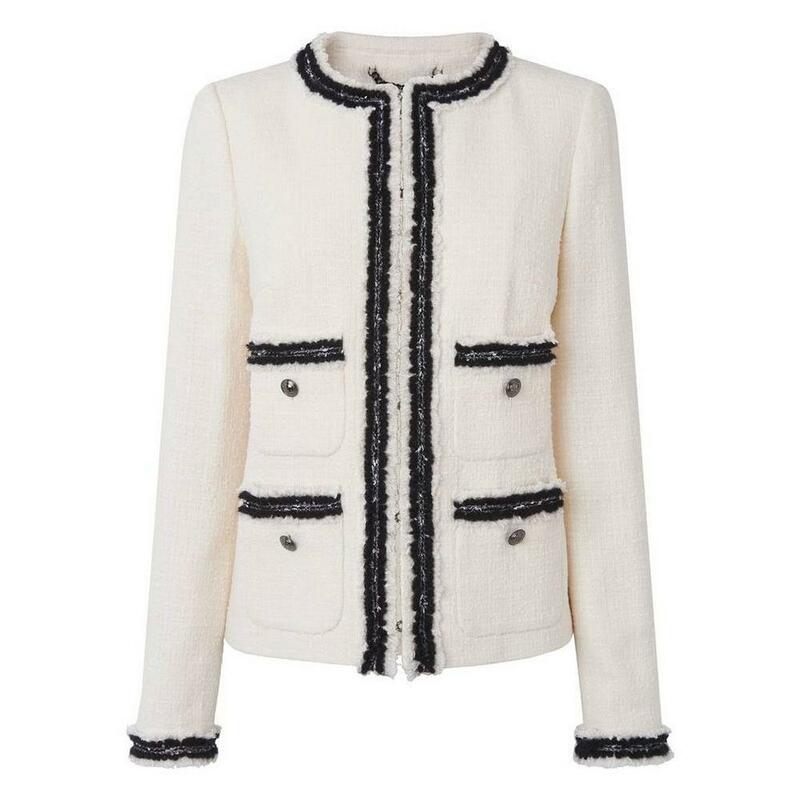 Cute, chic and oh so versatile. 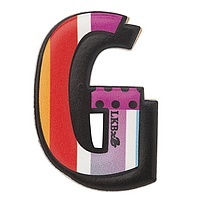 A must for any wardrobe and will take you from 9 to 5 and beyond. 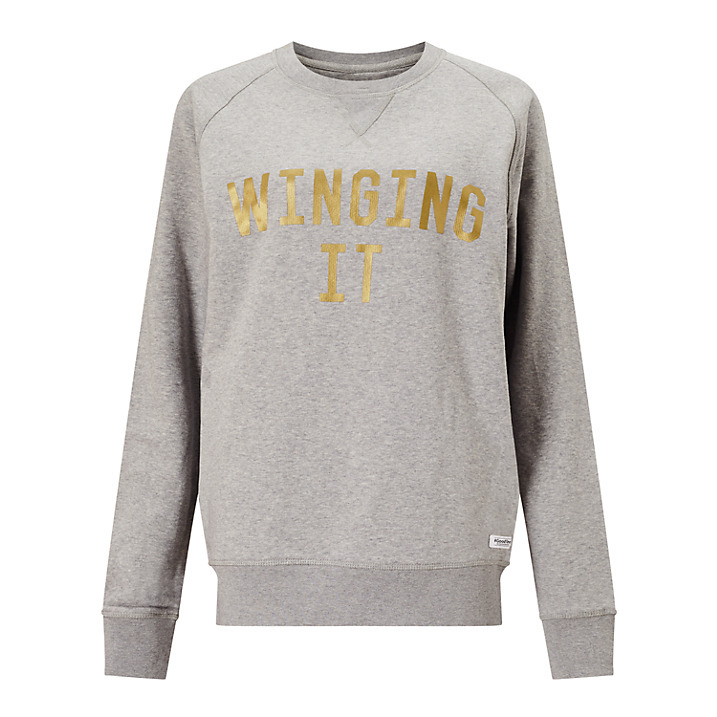 Stick to your goals with the help of the gorgeous new gym collection from Jack Wills. 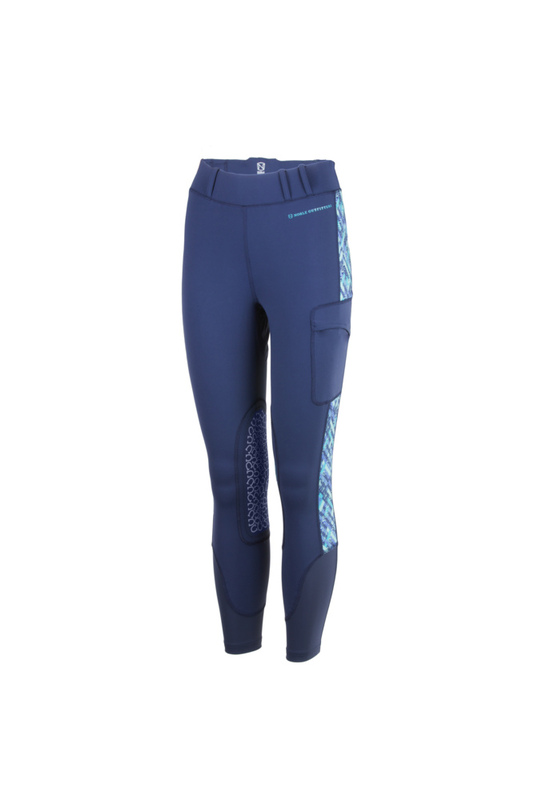 We are all over these Elmgate leggings! 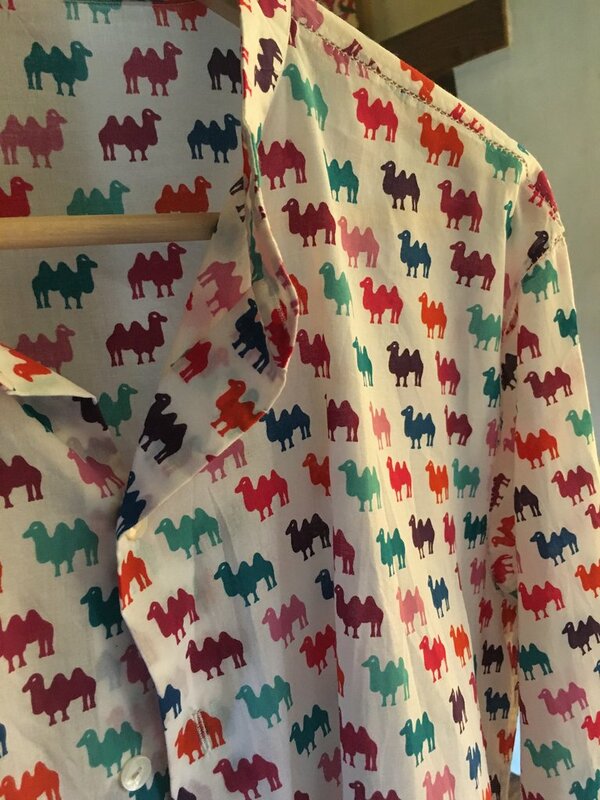 Whimsical, gorgeous & perfect for humpday! 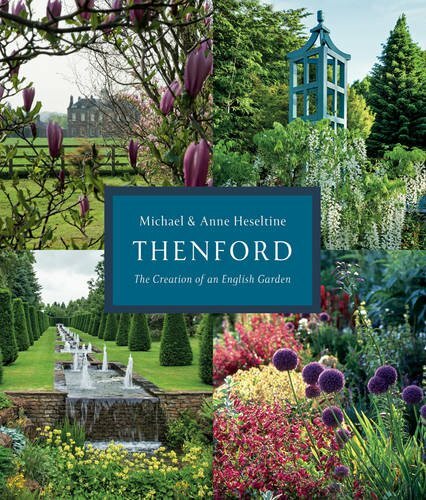 The story of one garden and one family, over a 40-year time period.